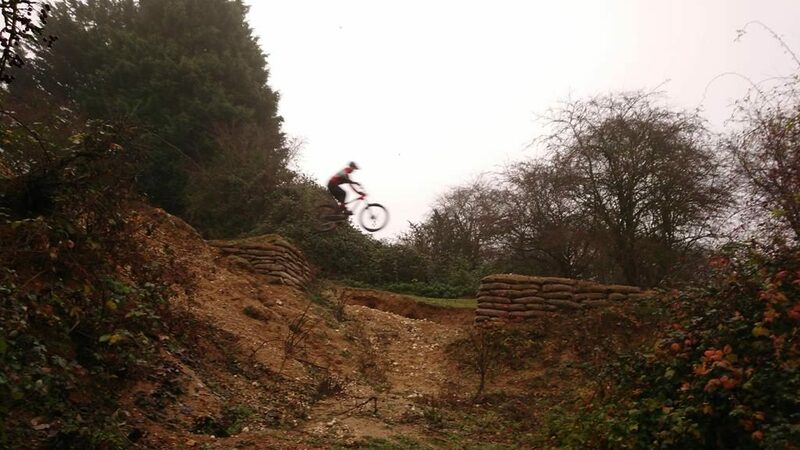 From a public session last year to a private session today. 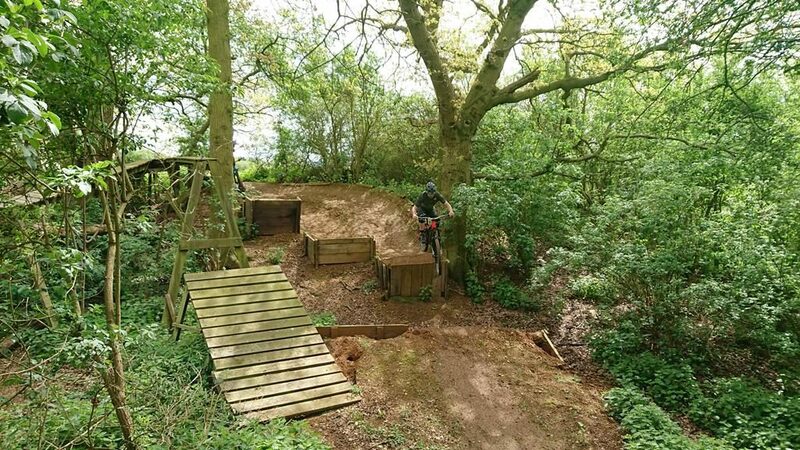 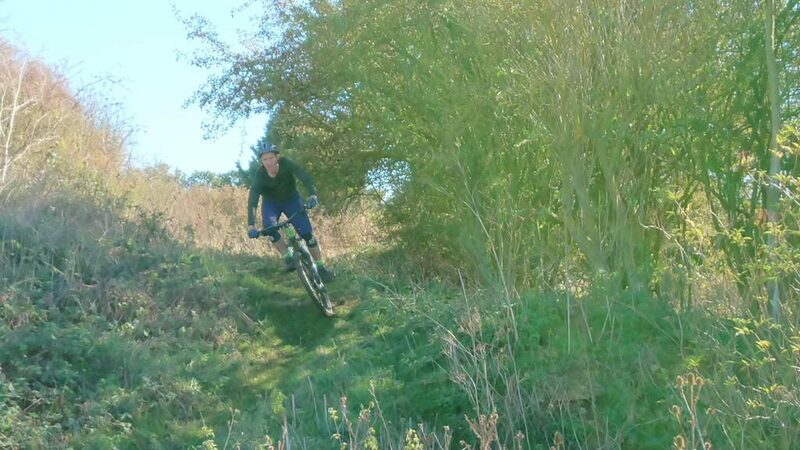 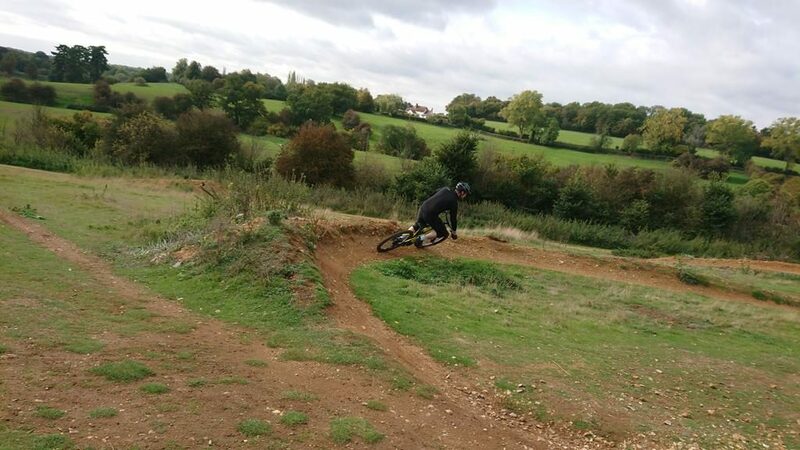 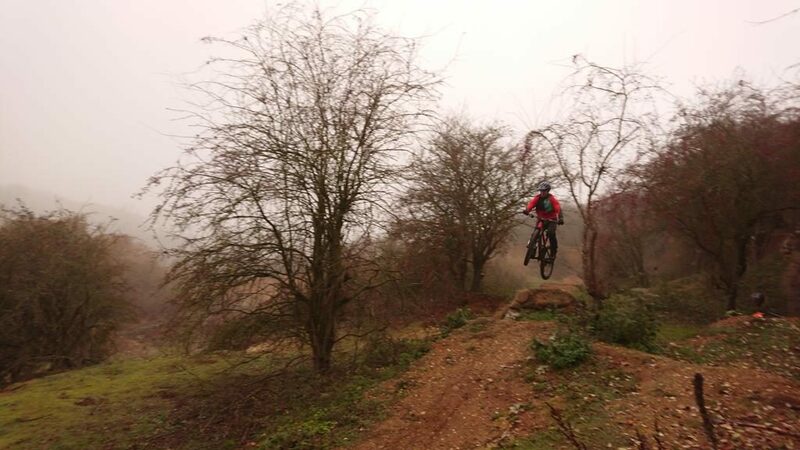 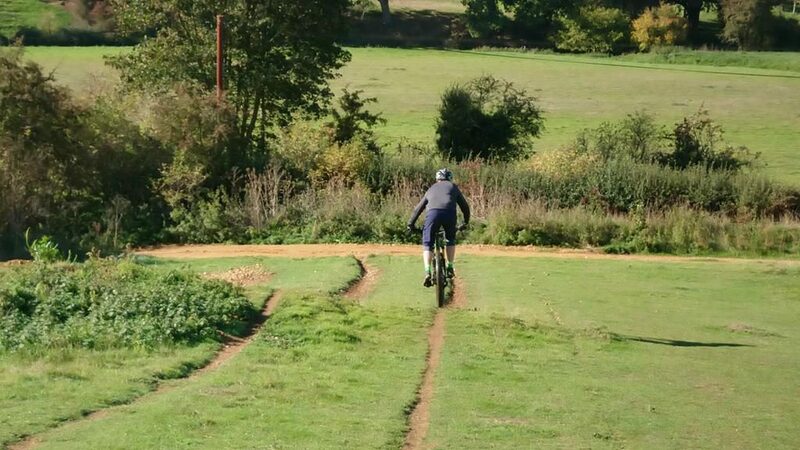 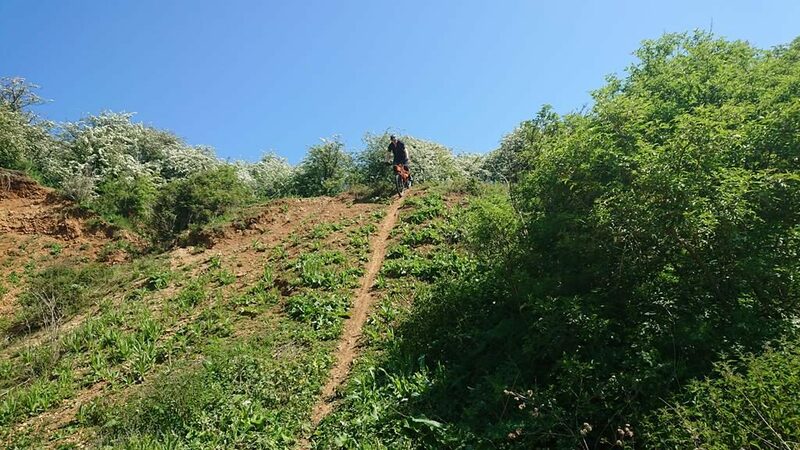 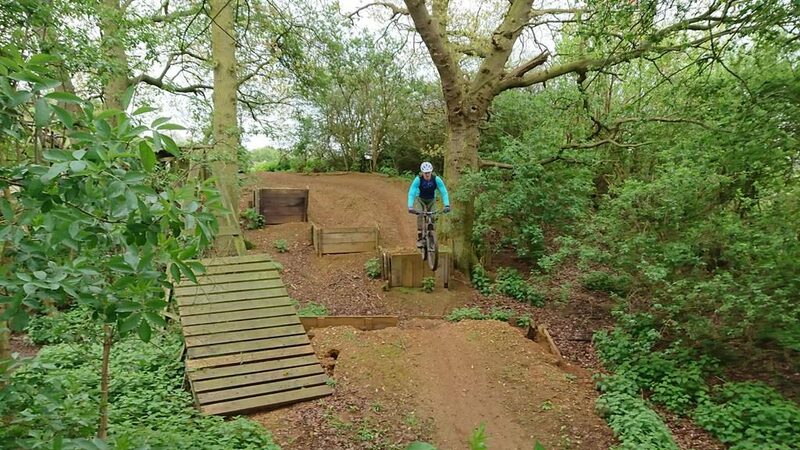 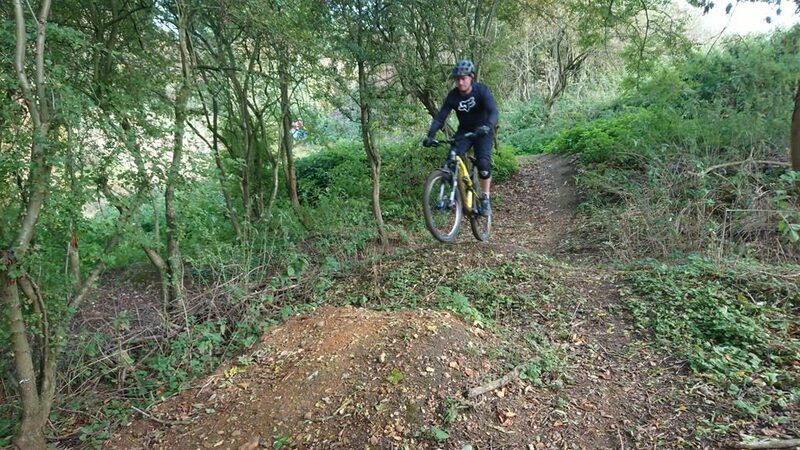 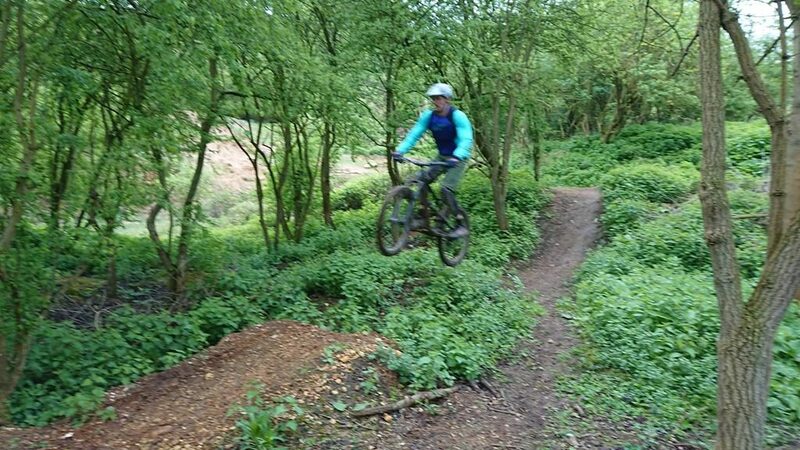 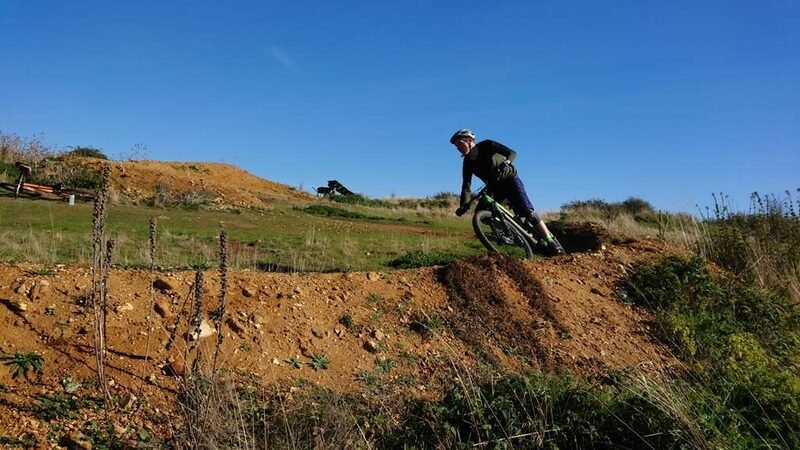 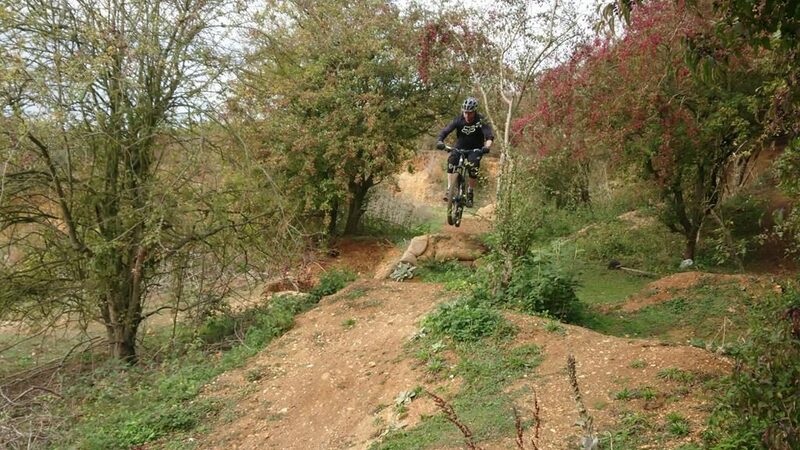 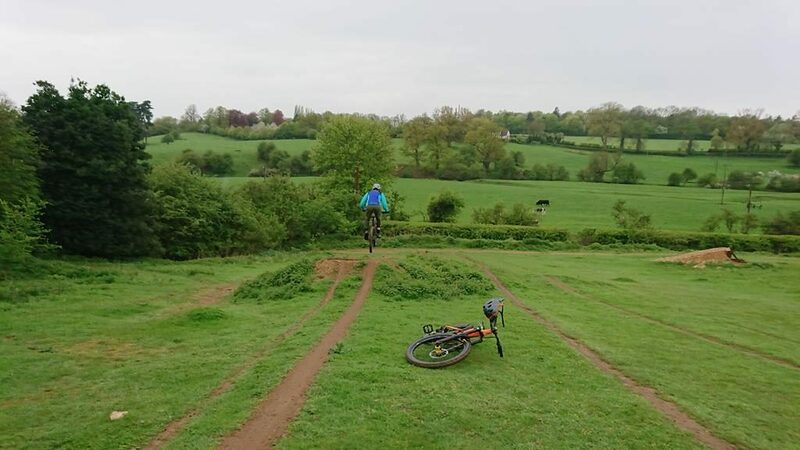 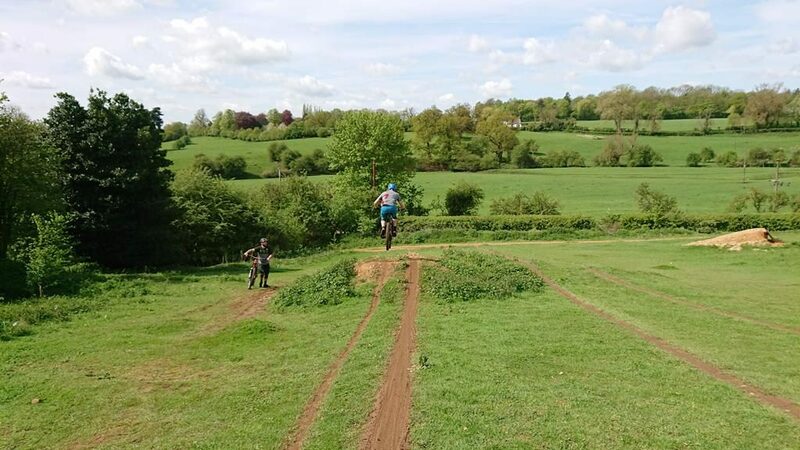 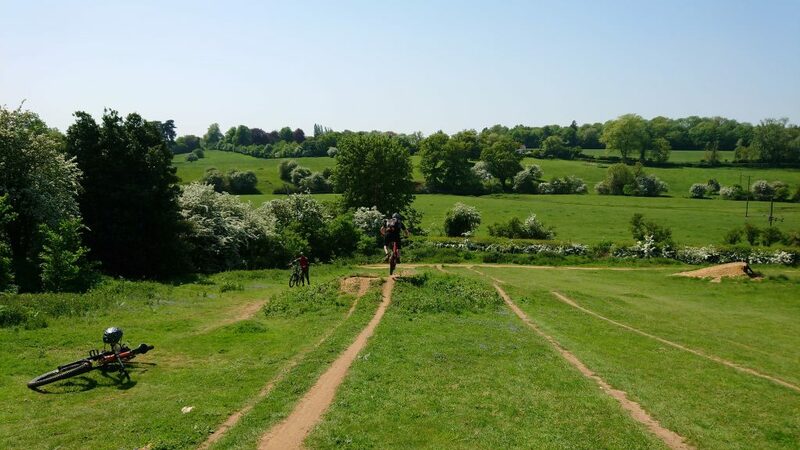 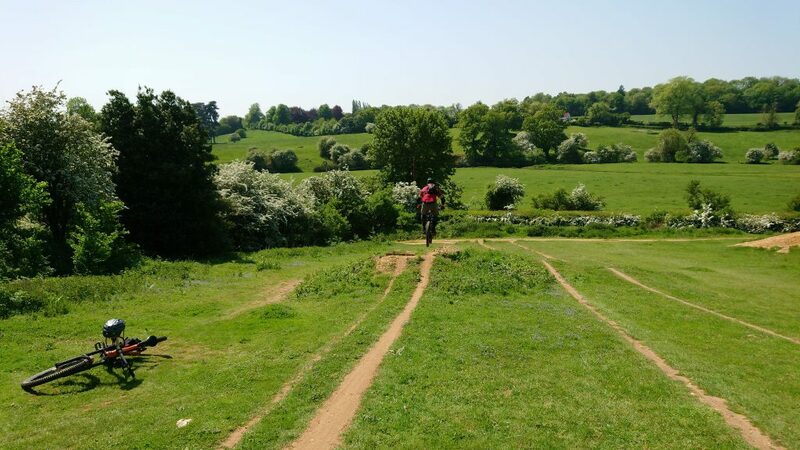 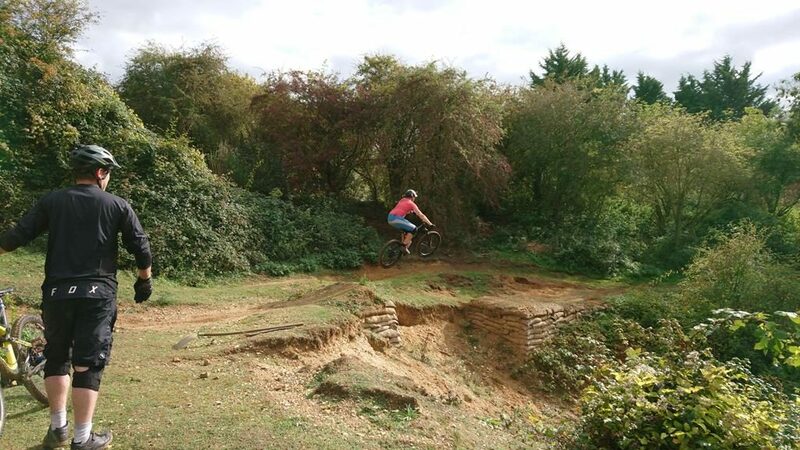 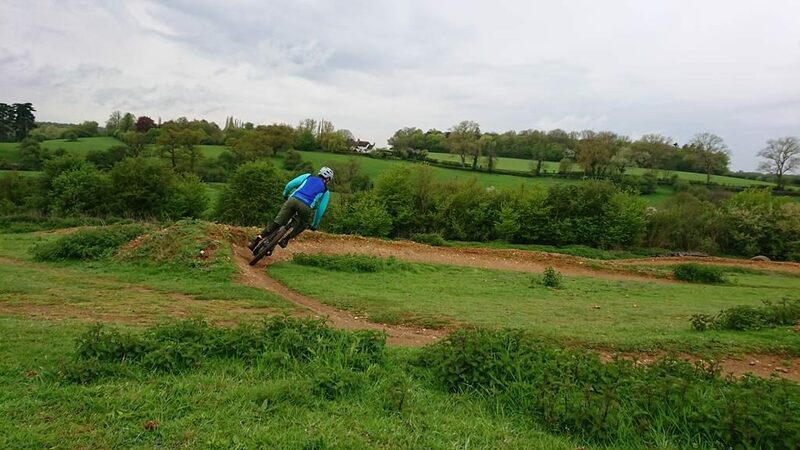 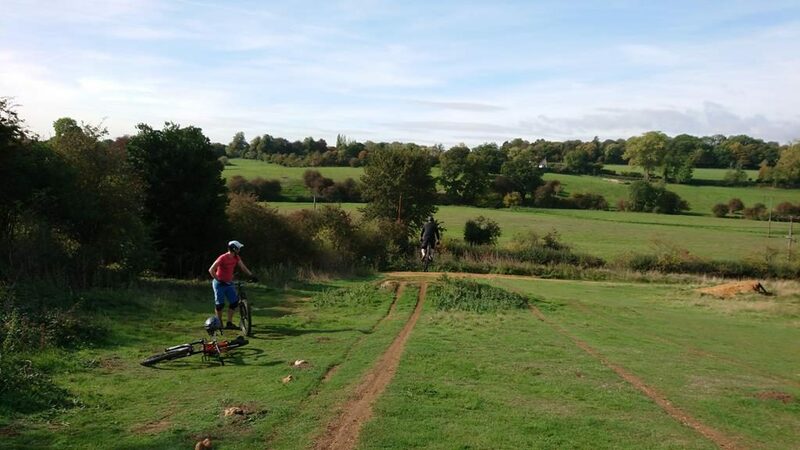 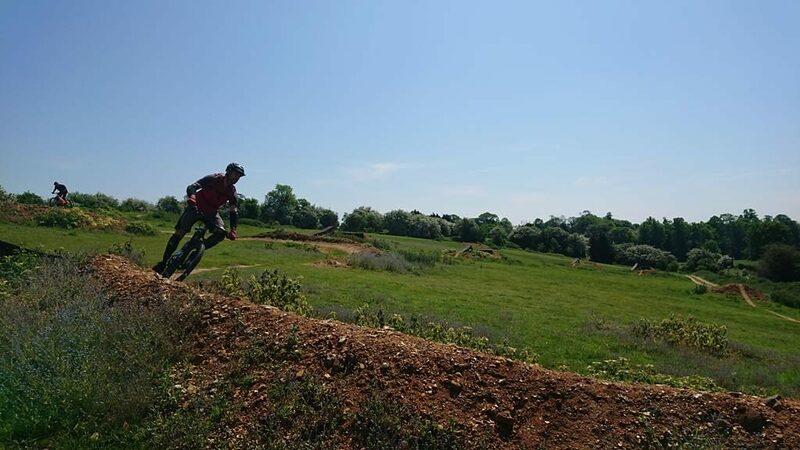 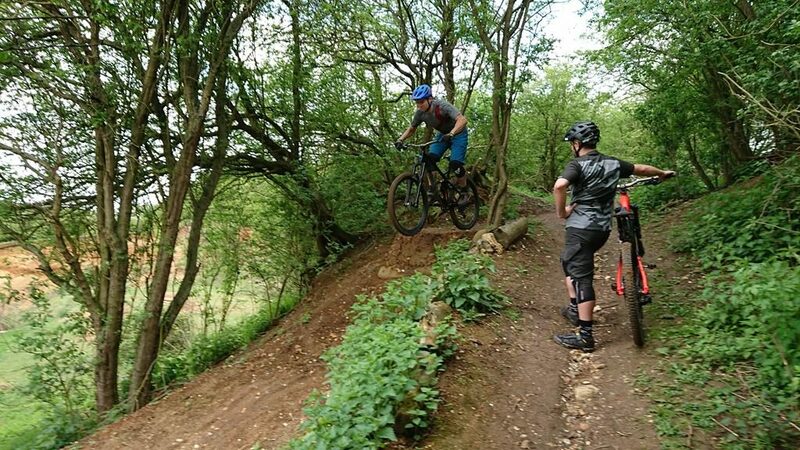 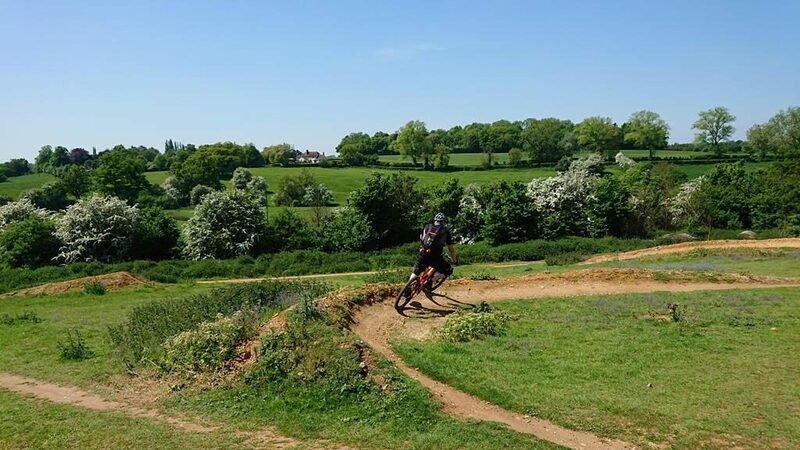 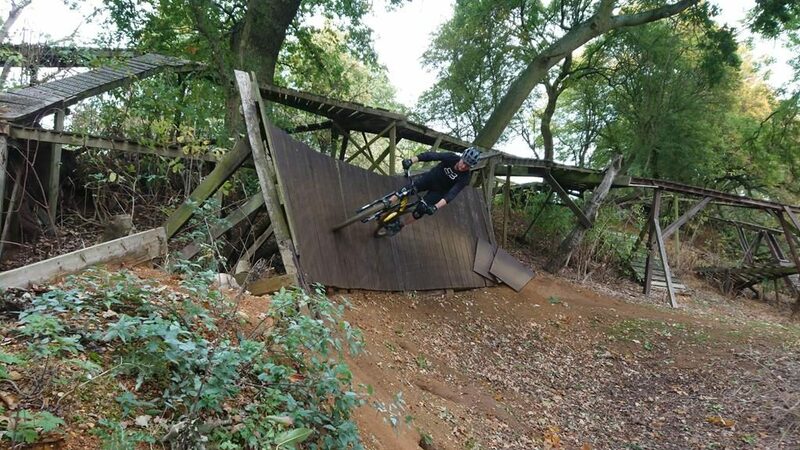 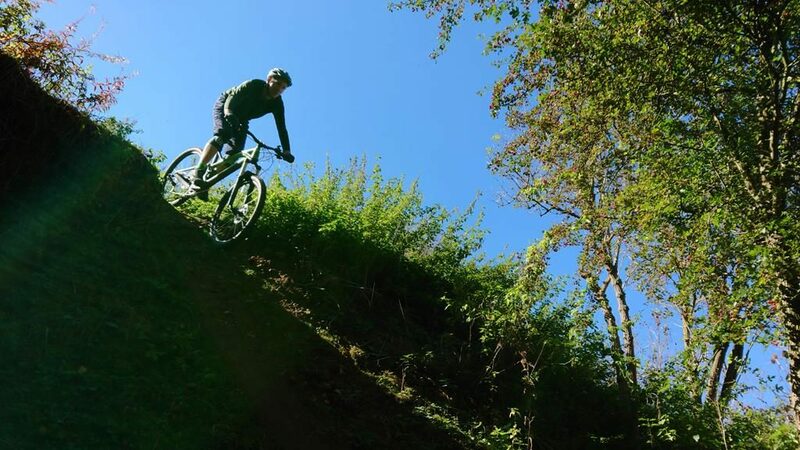 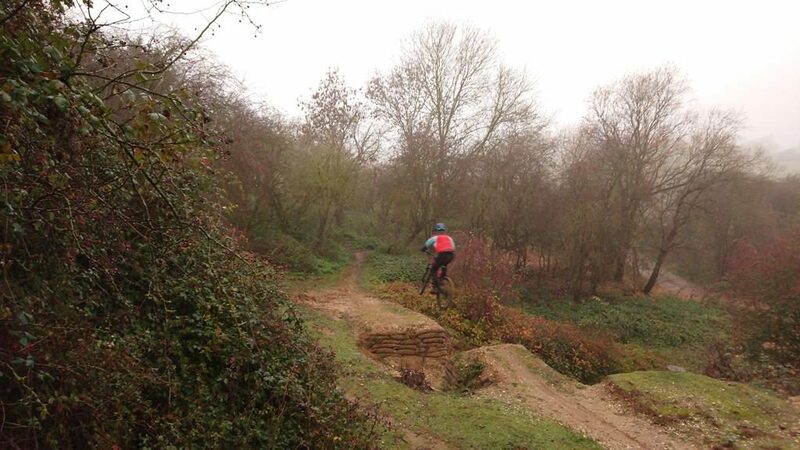 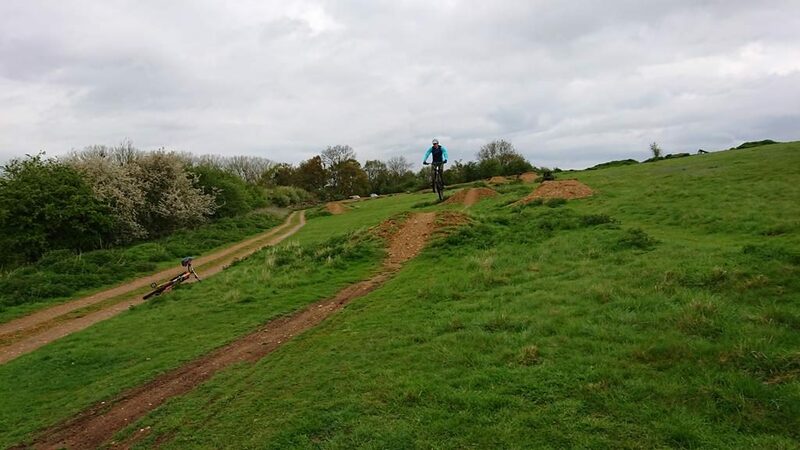 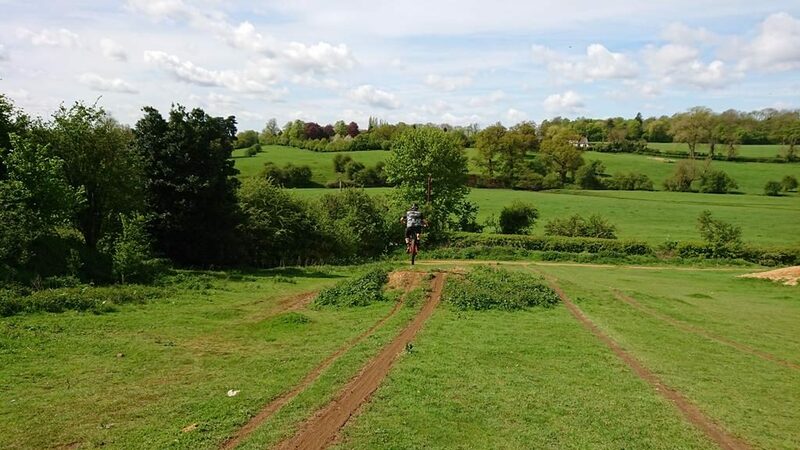 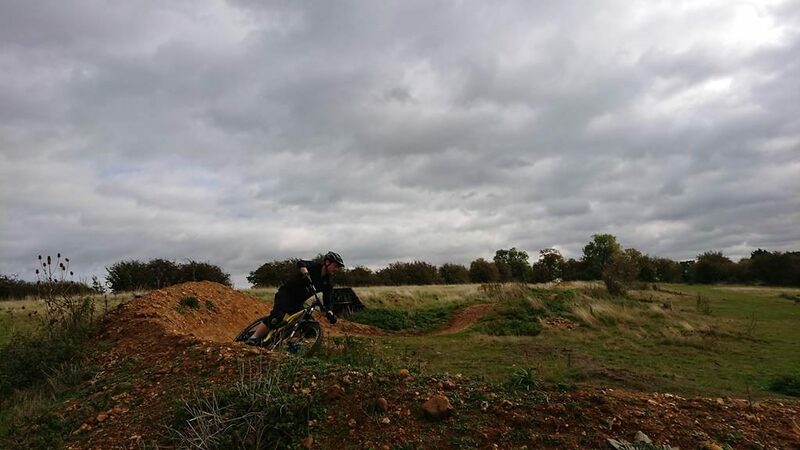 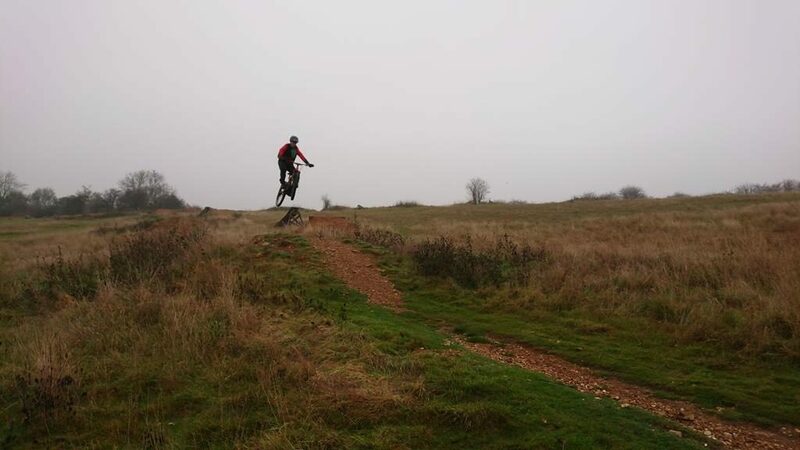 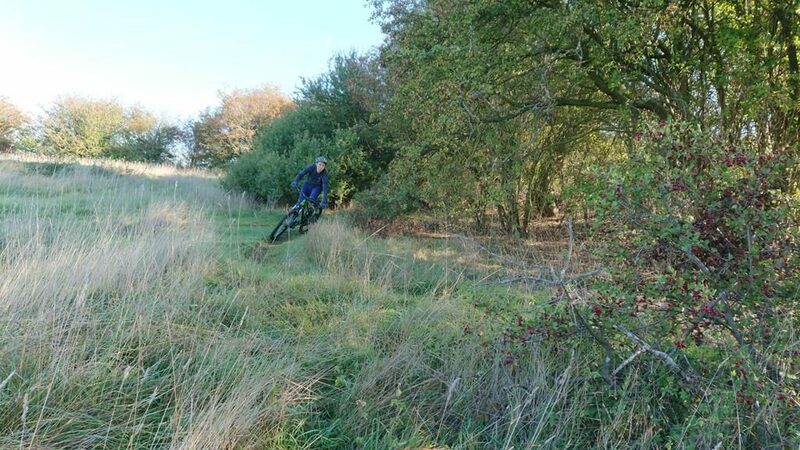 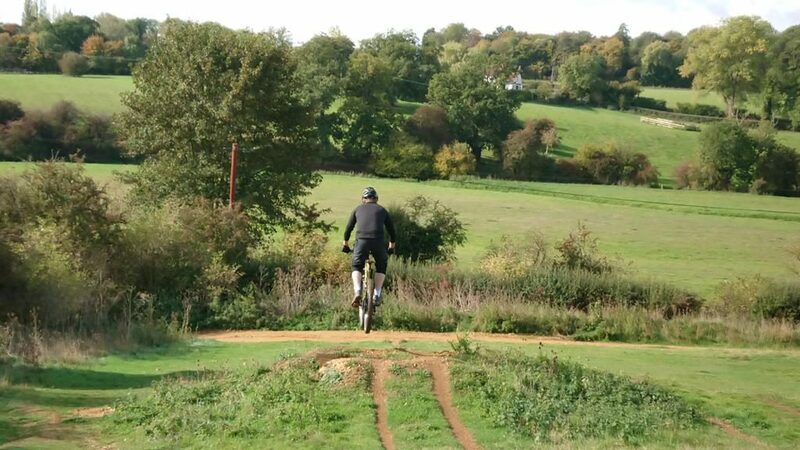 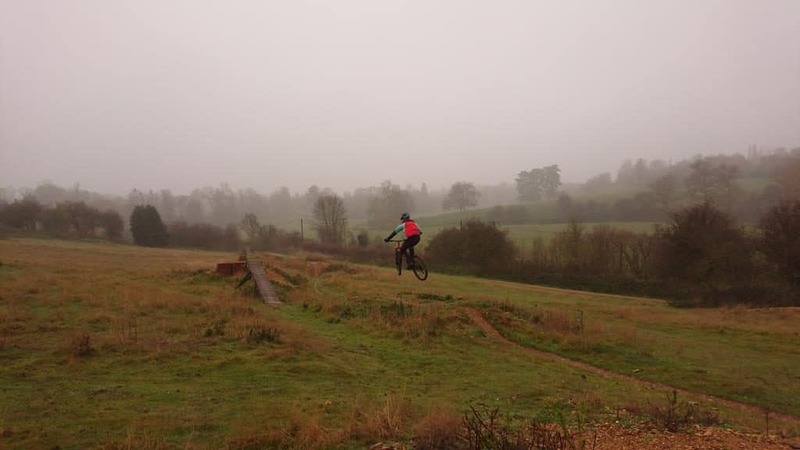 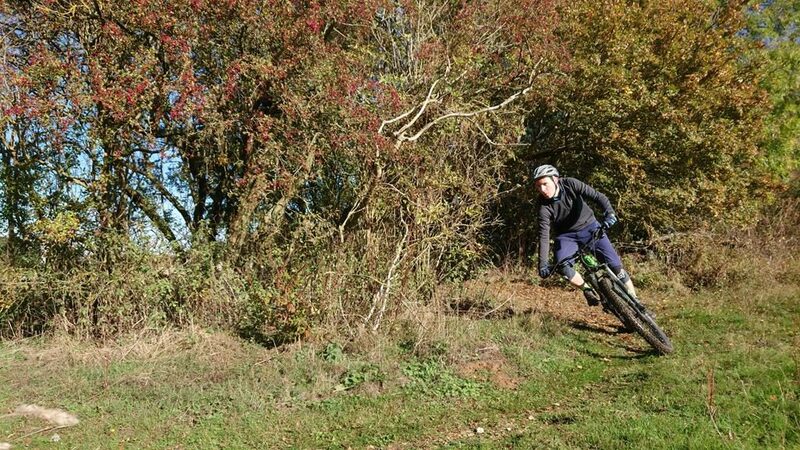 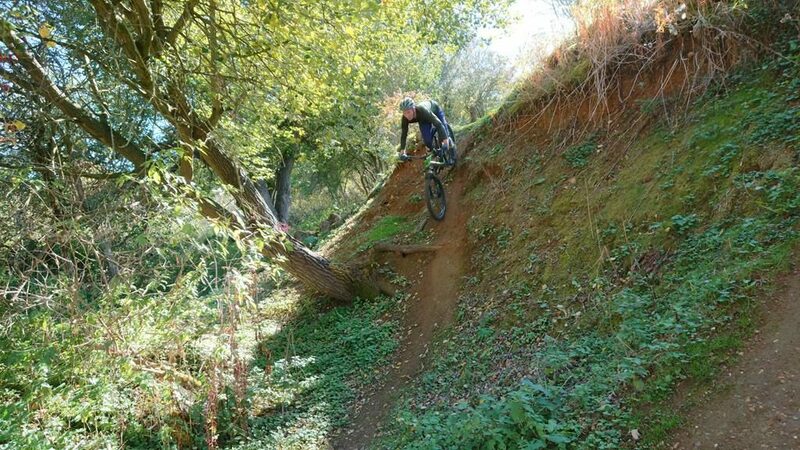 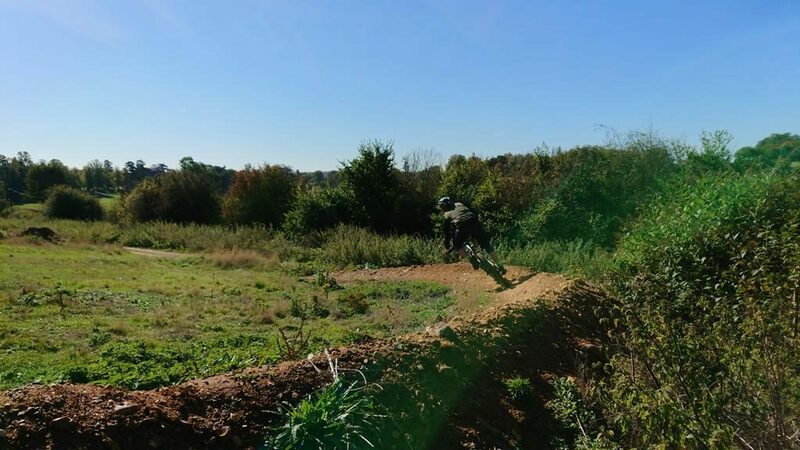 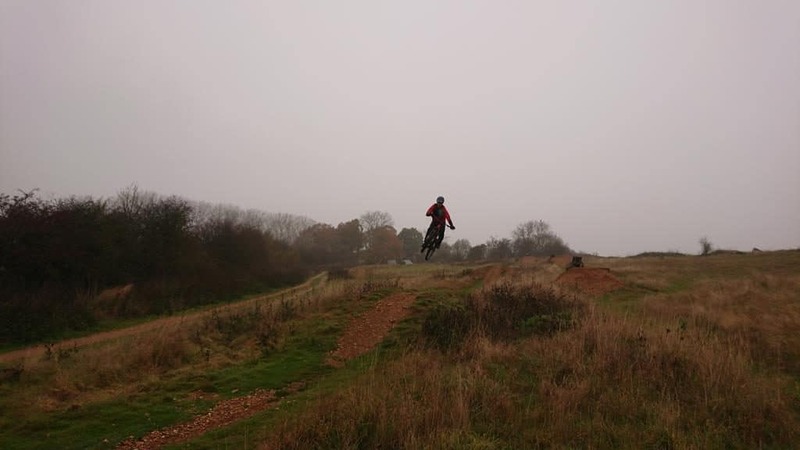 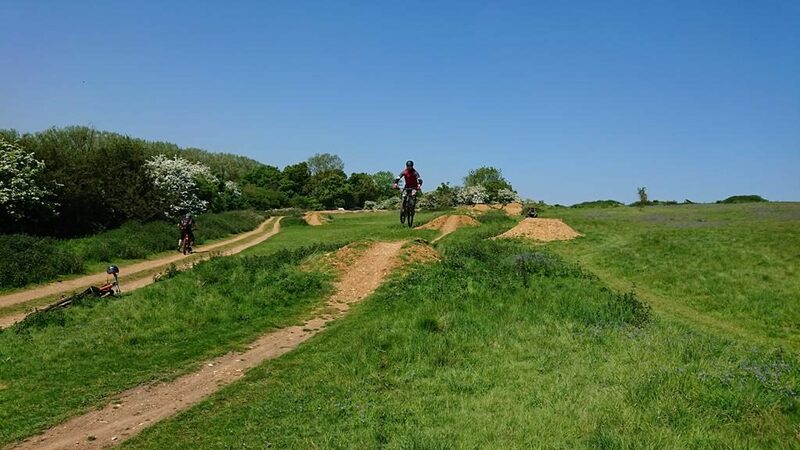 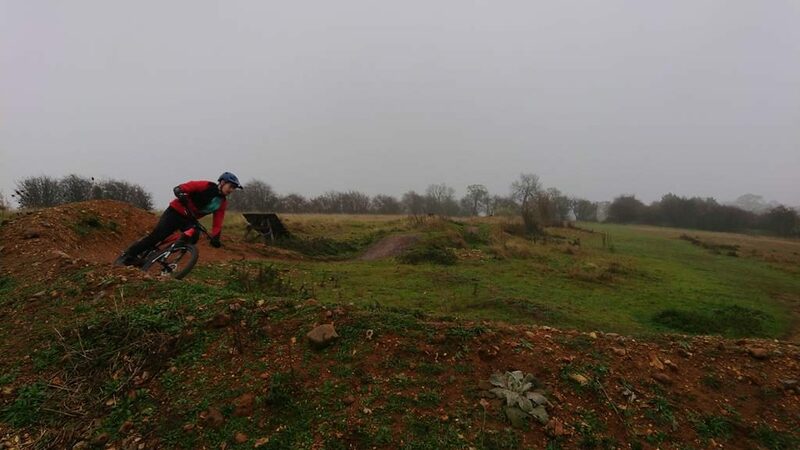 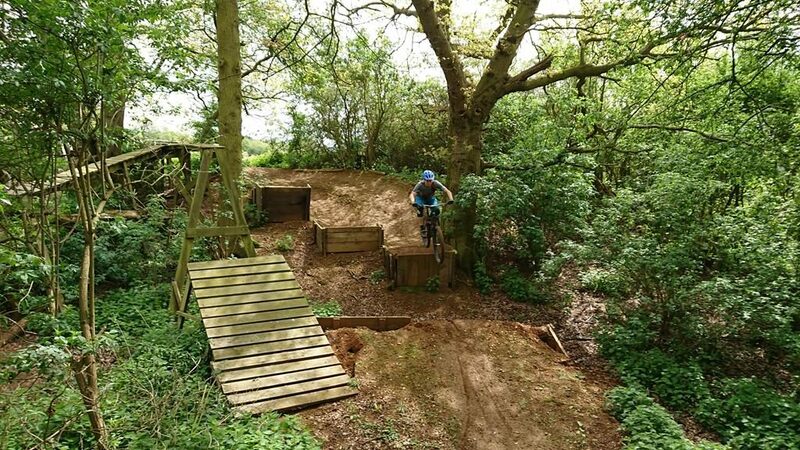 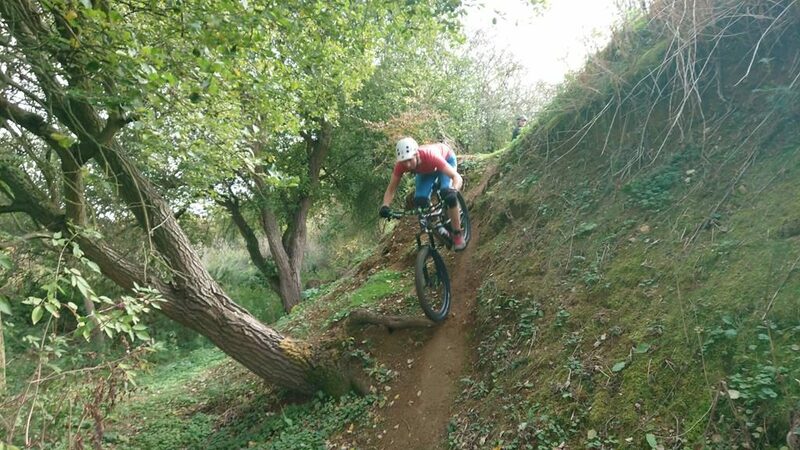 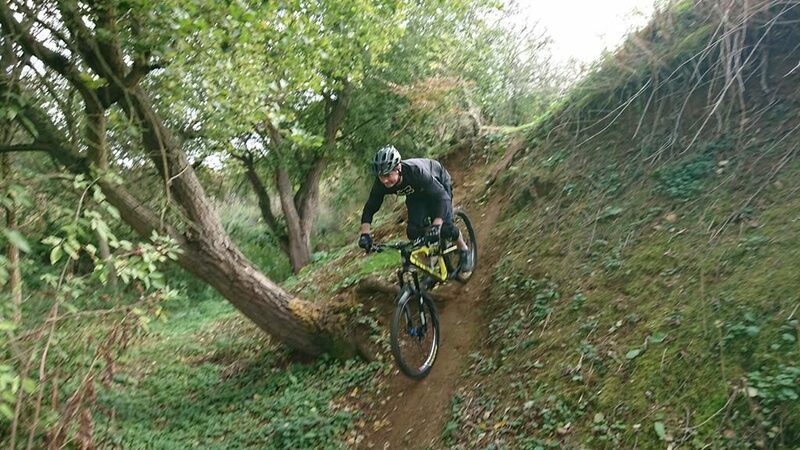 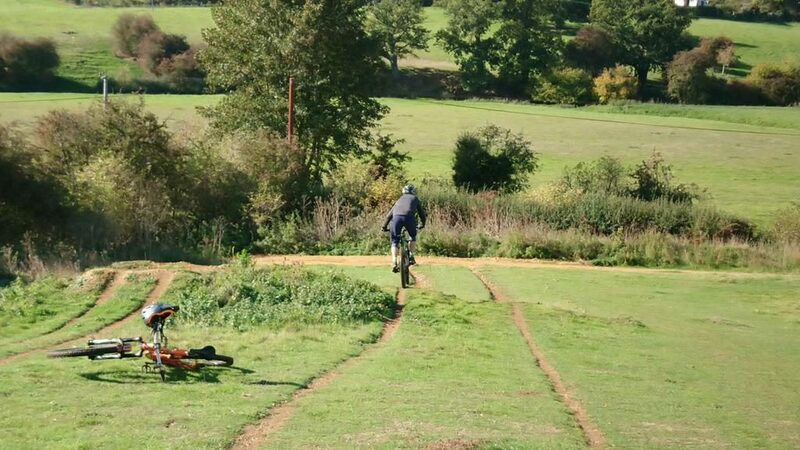 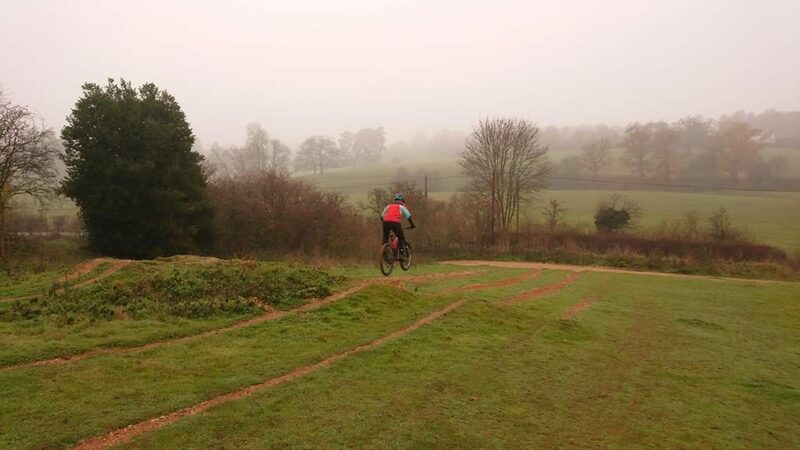 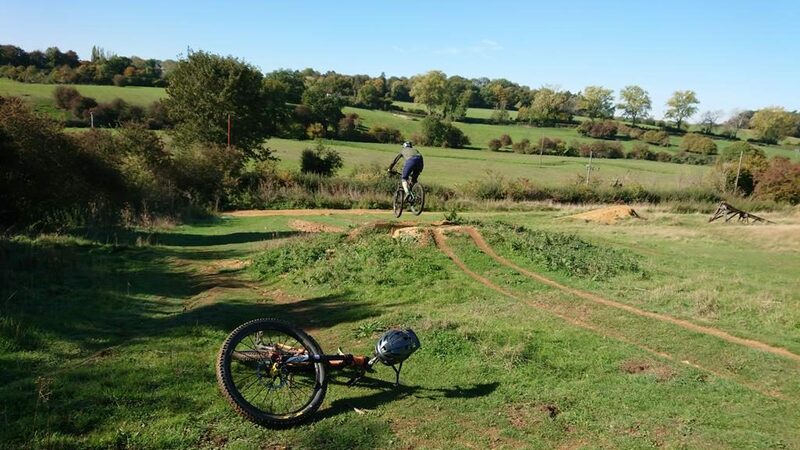 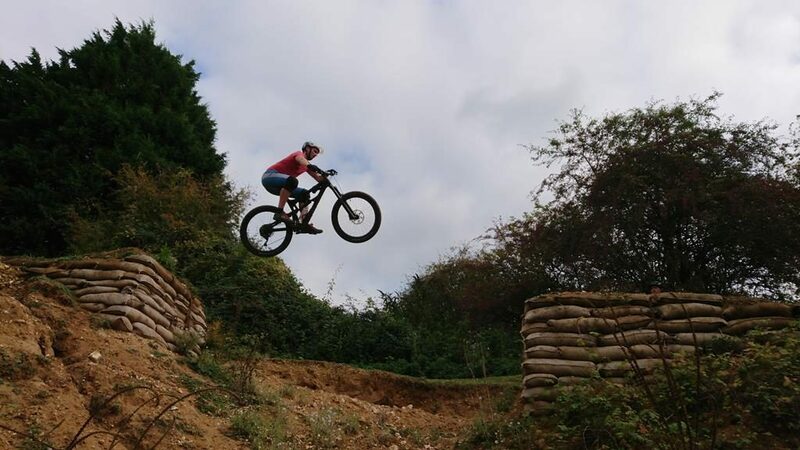 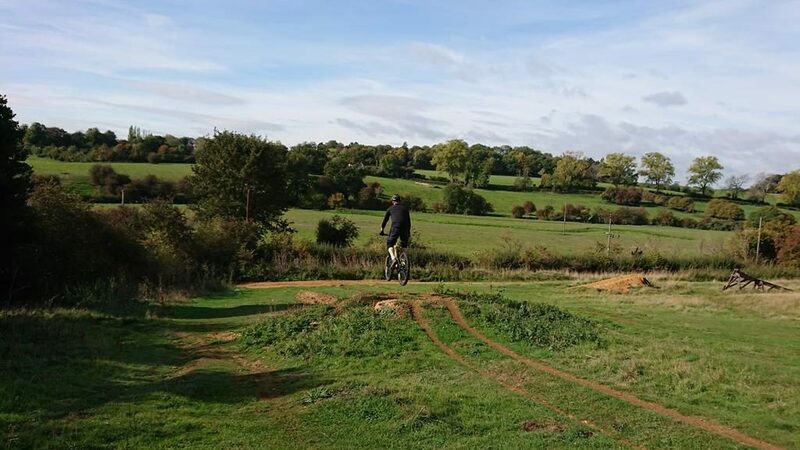 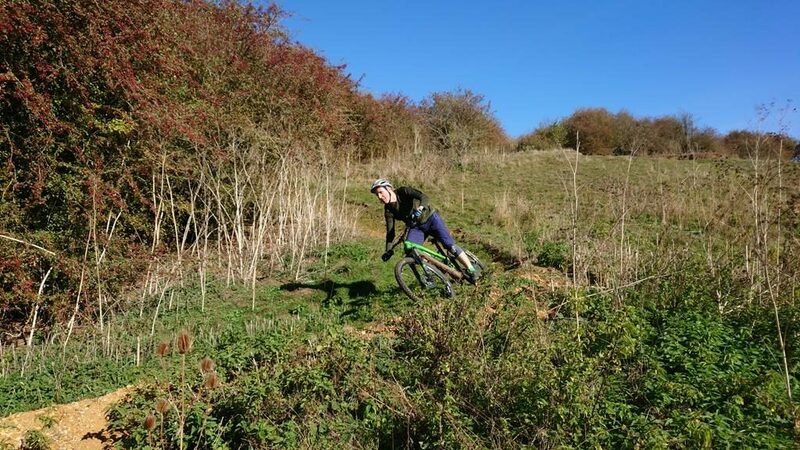 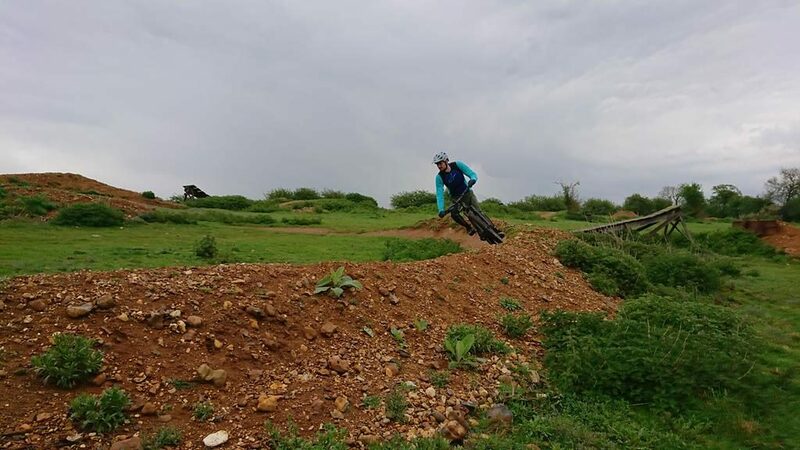 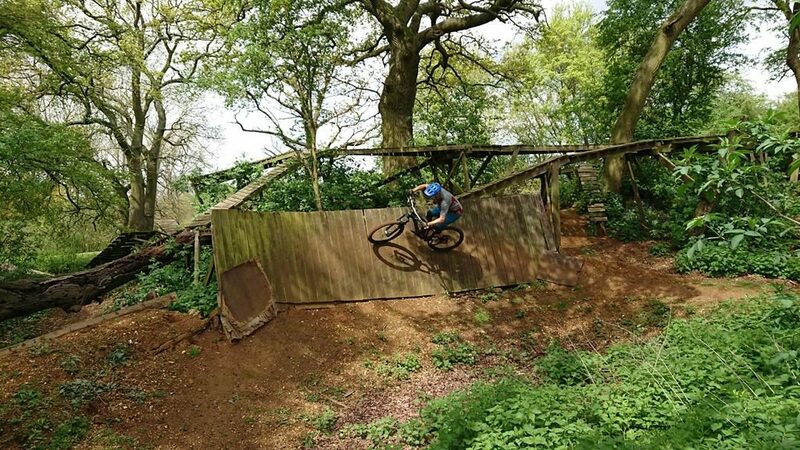 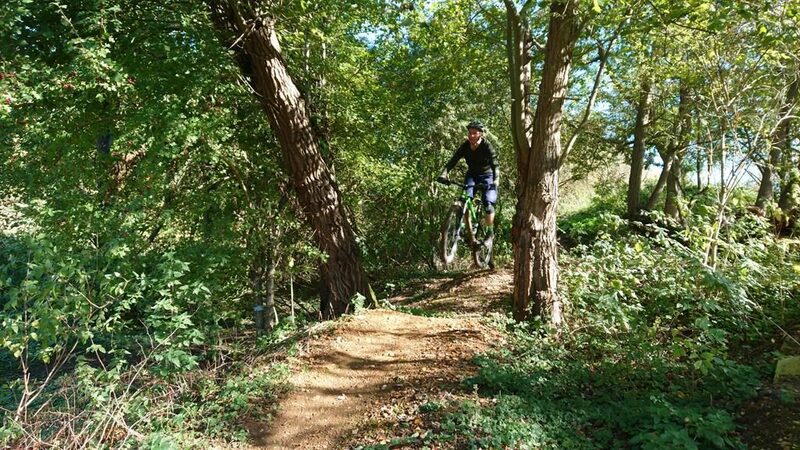 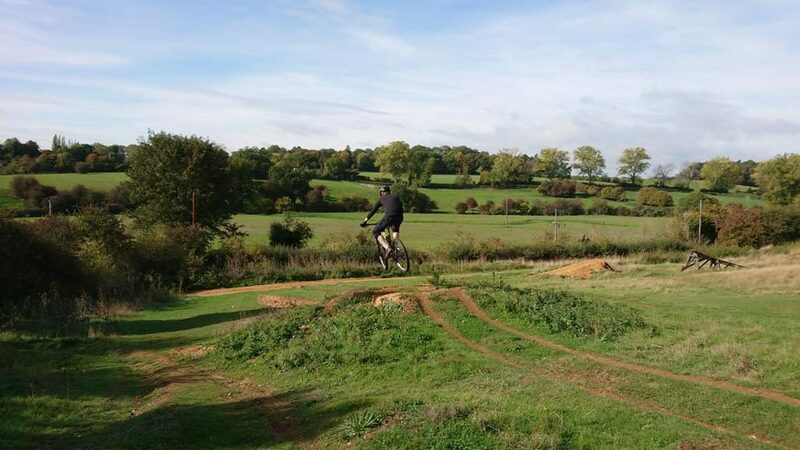 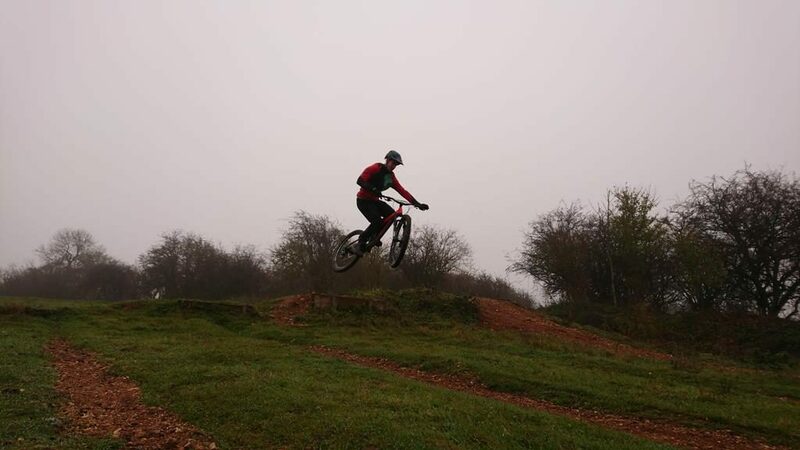 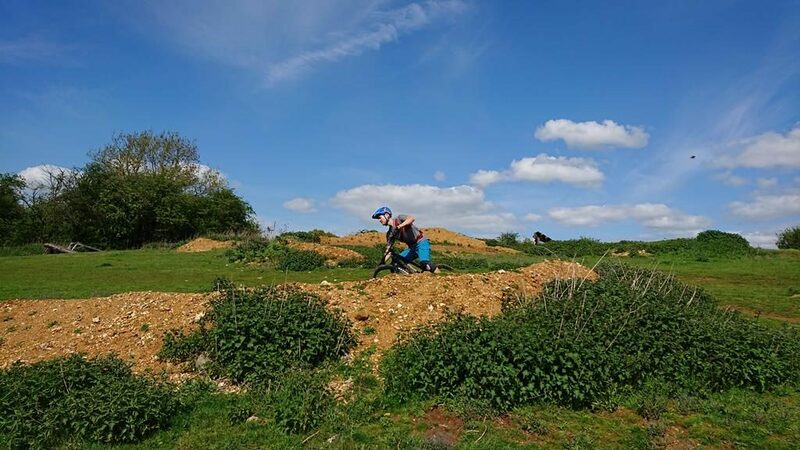 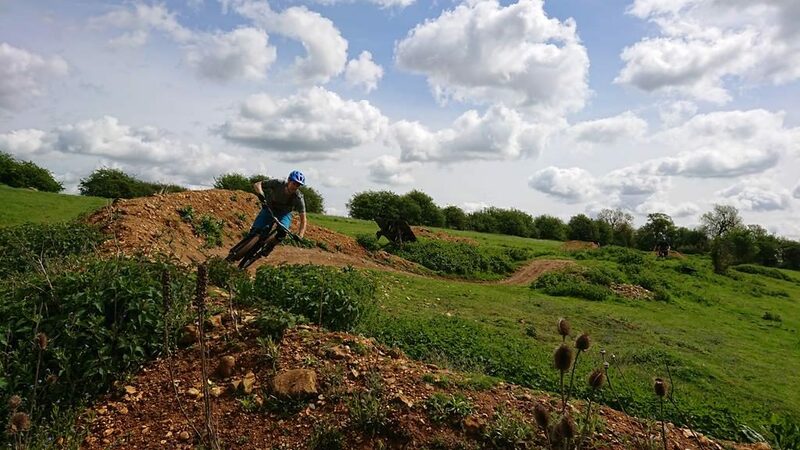 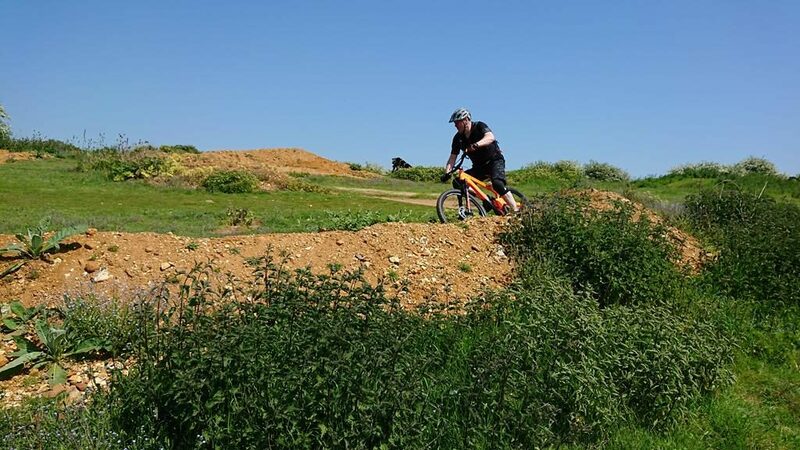 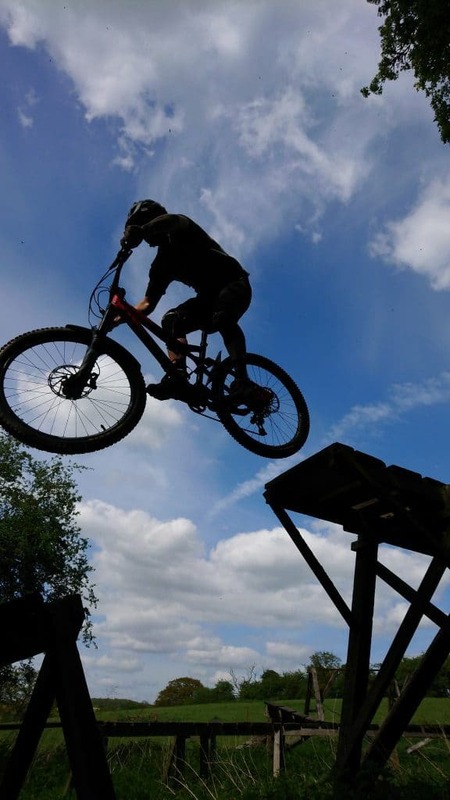 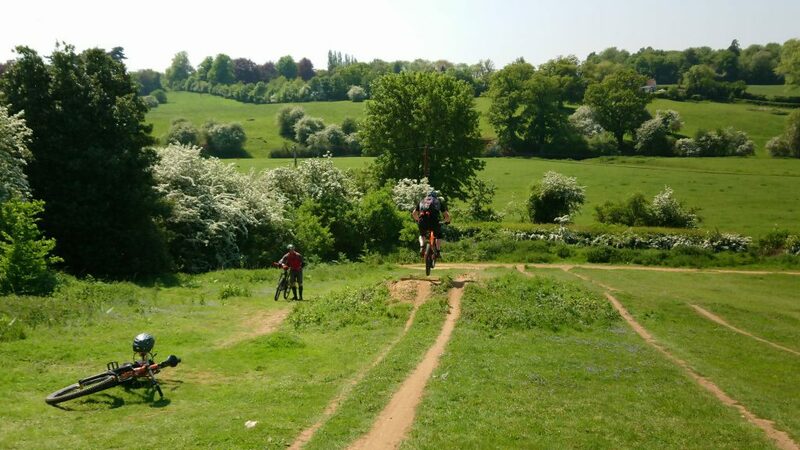 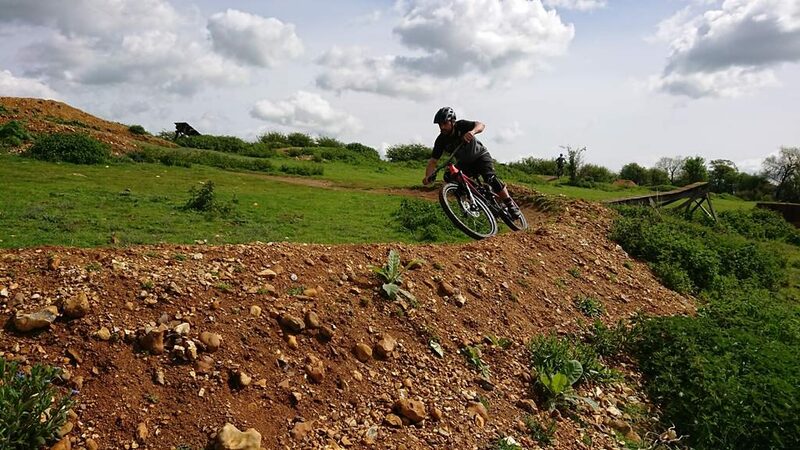 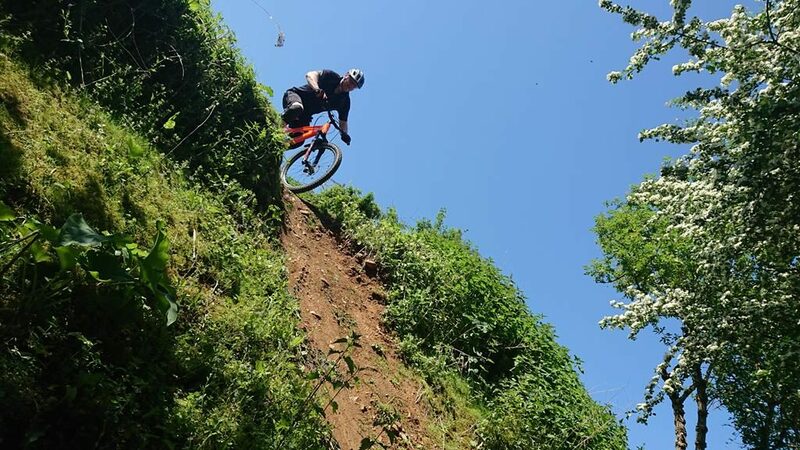 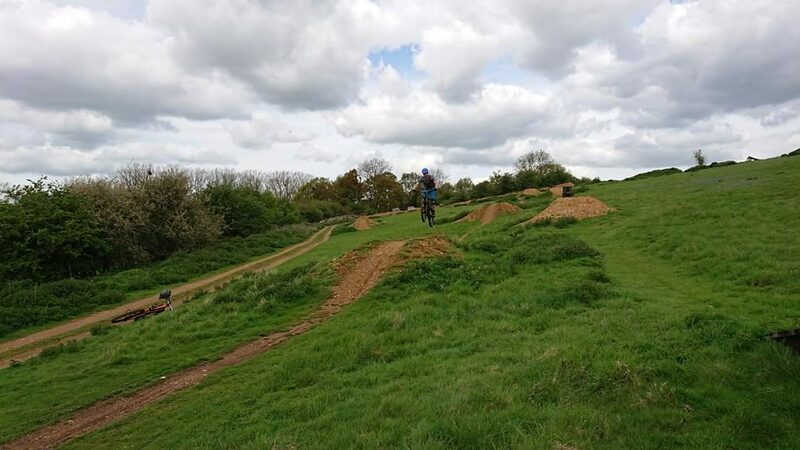 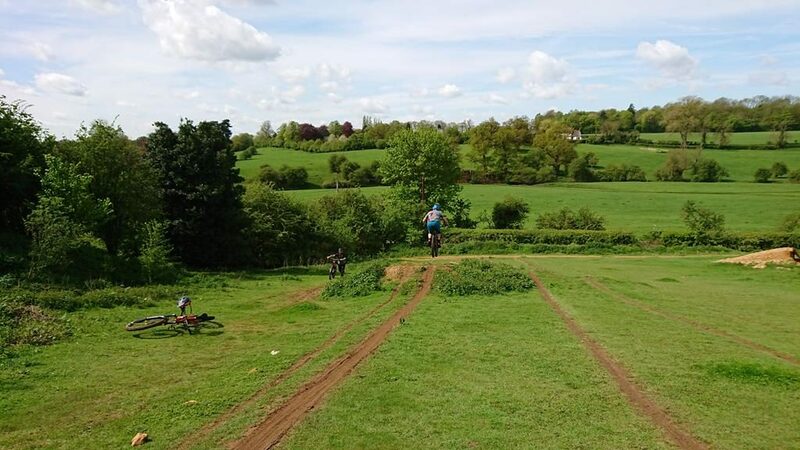 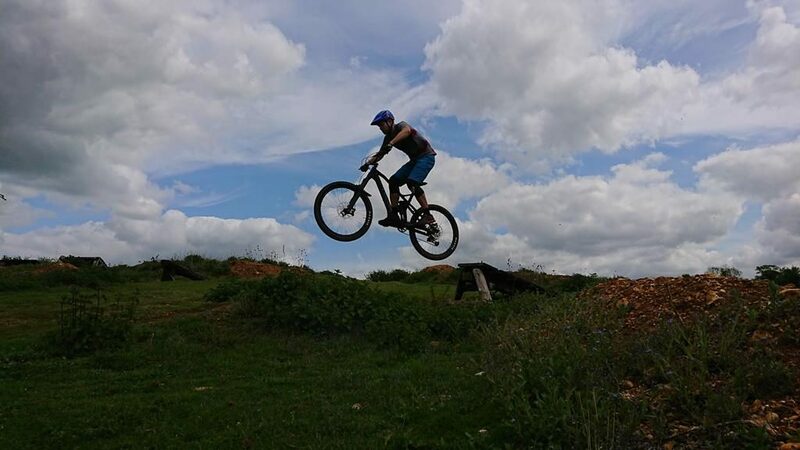 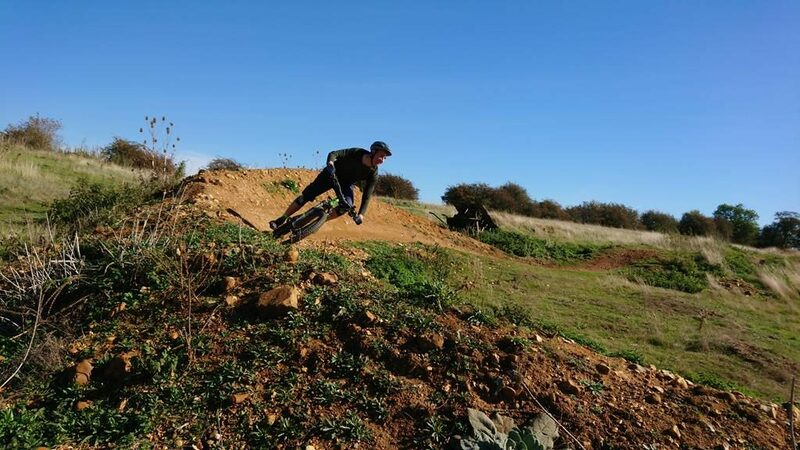 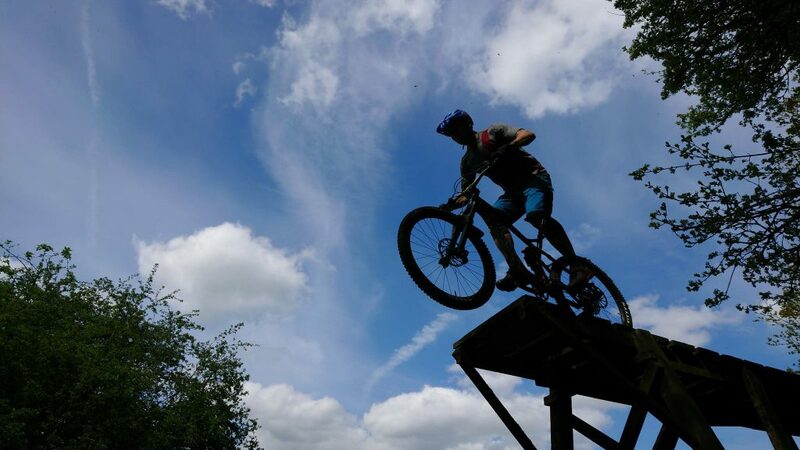 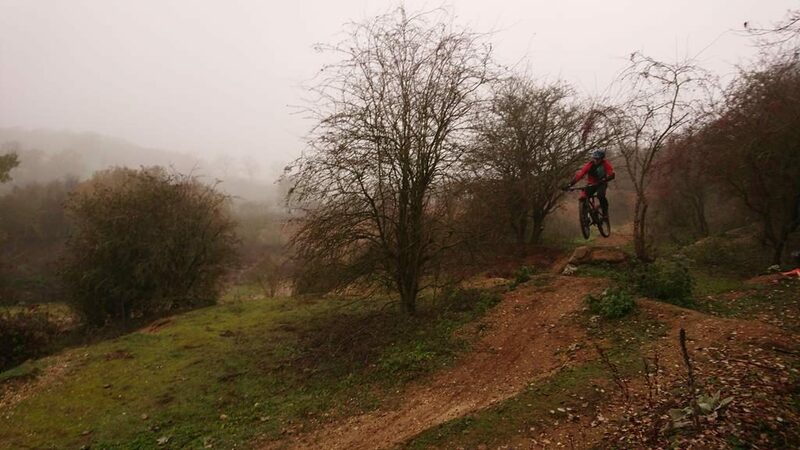 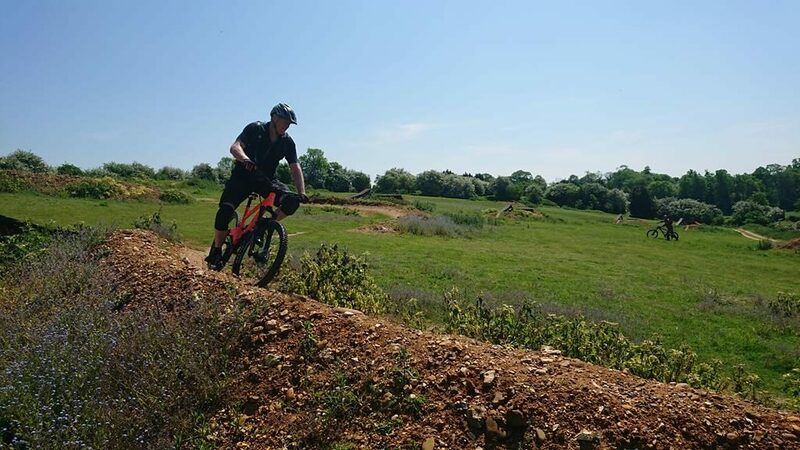 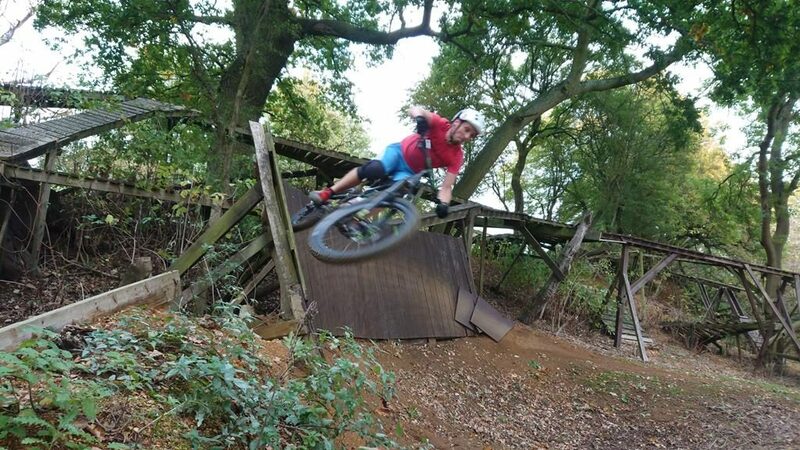 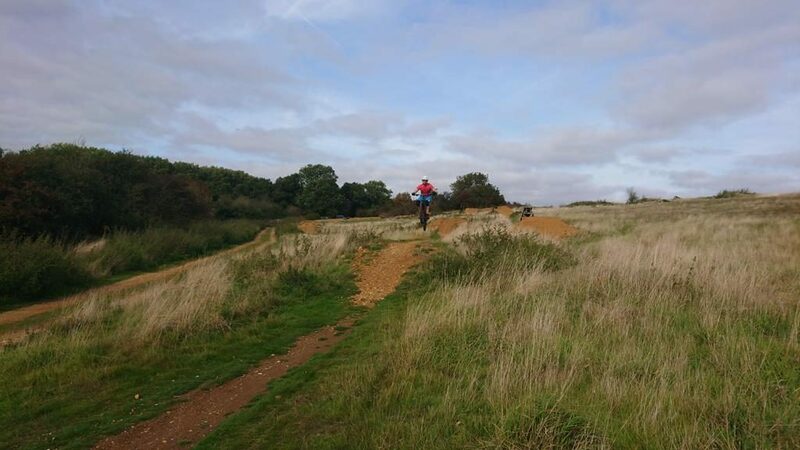 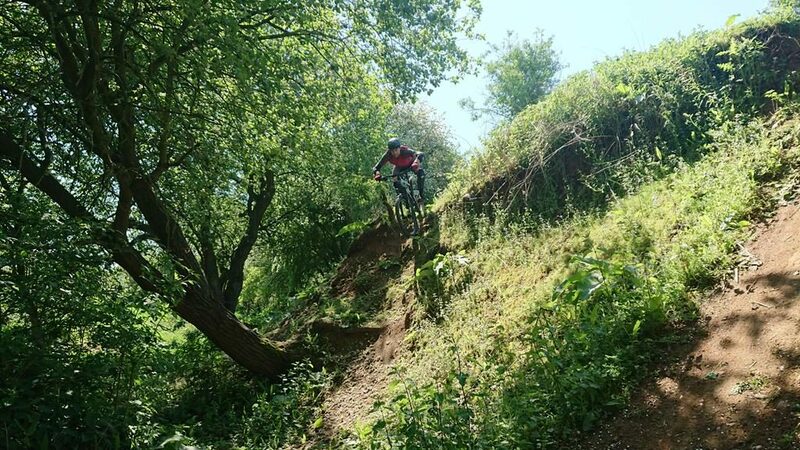 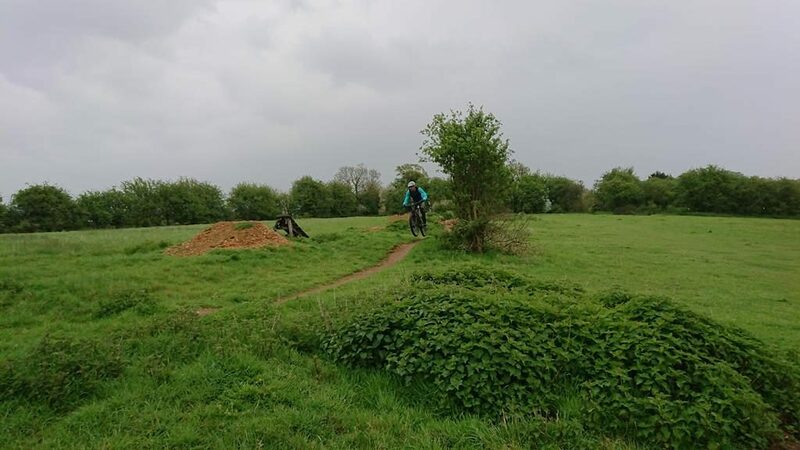 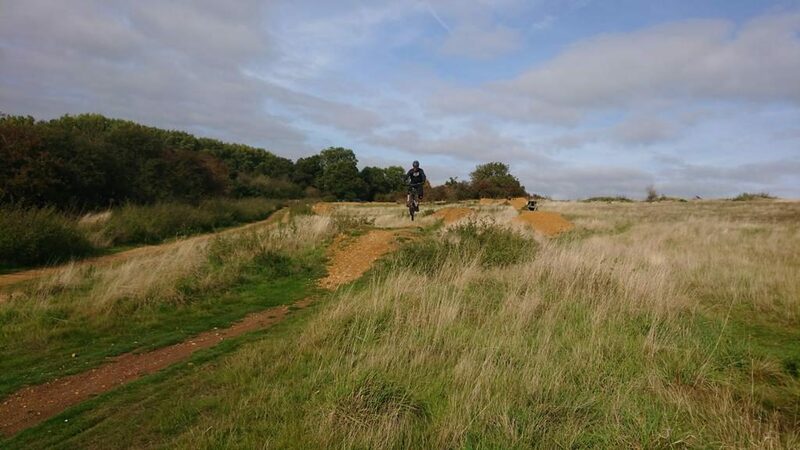 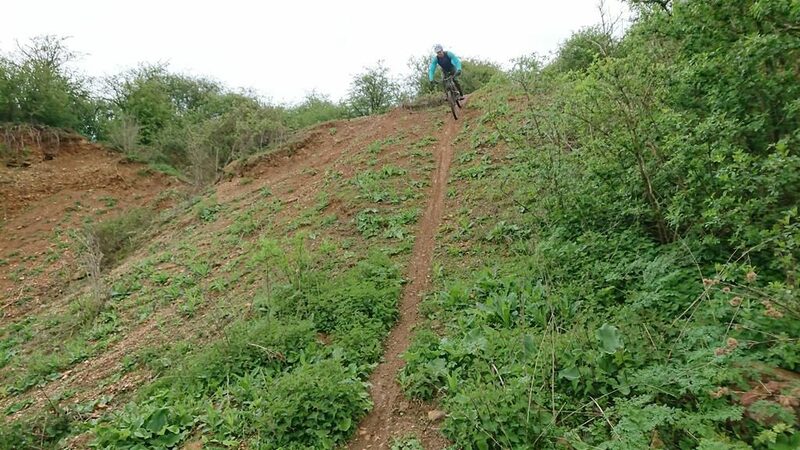 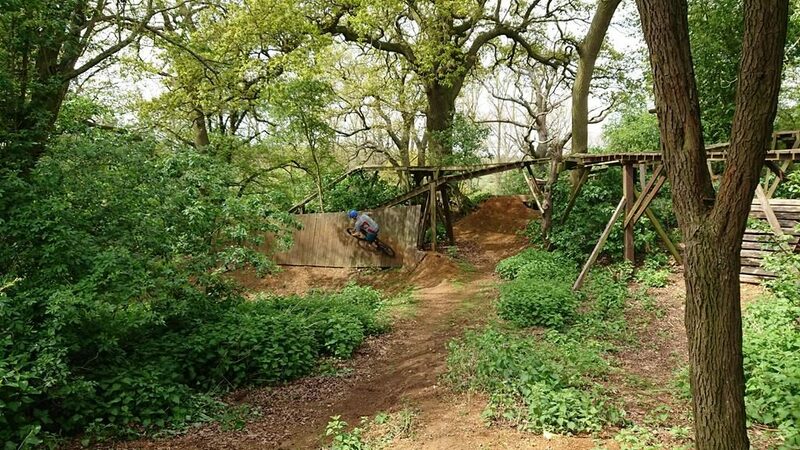 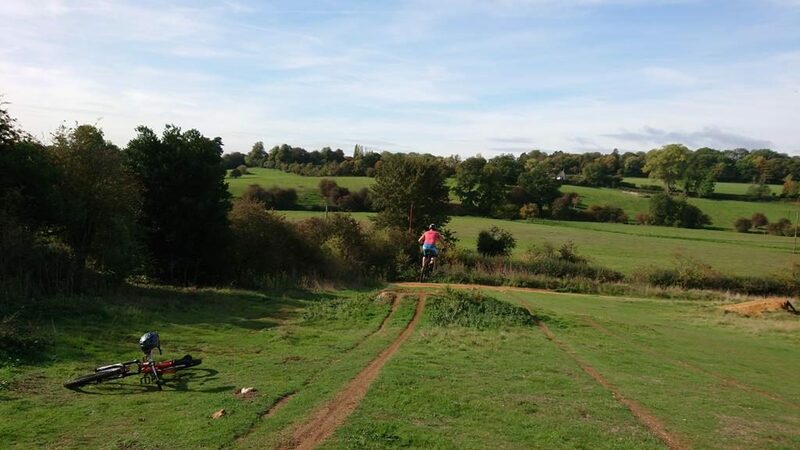 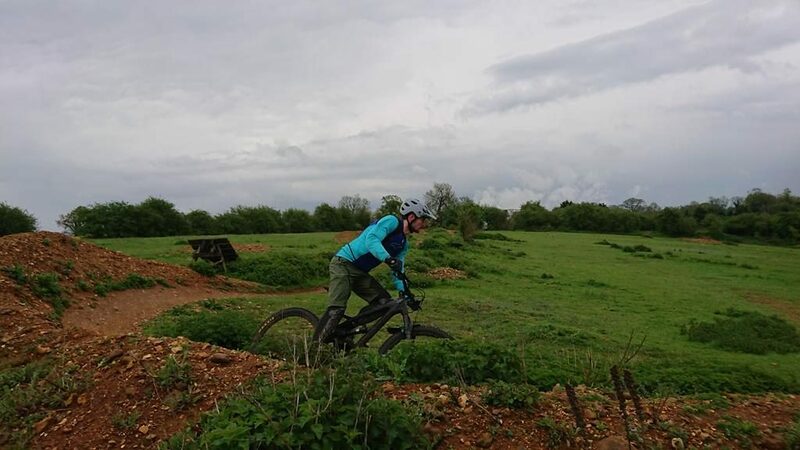 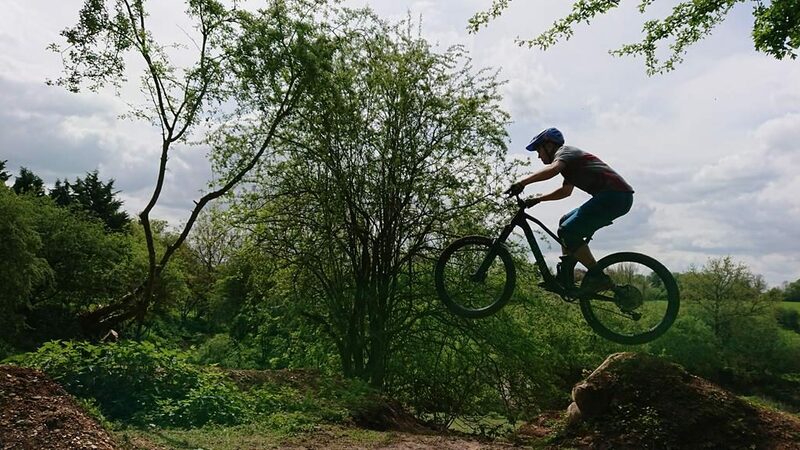 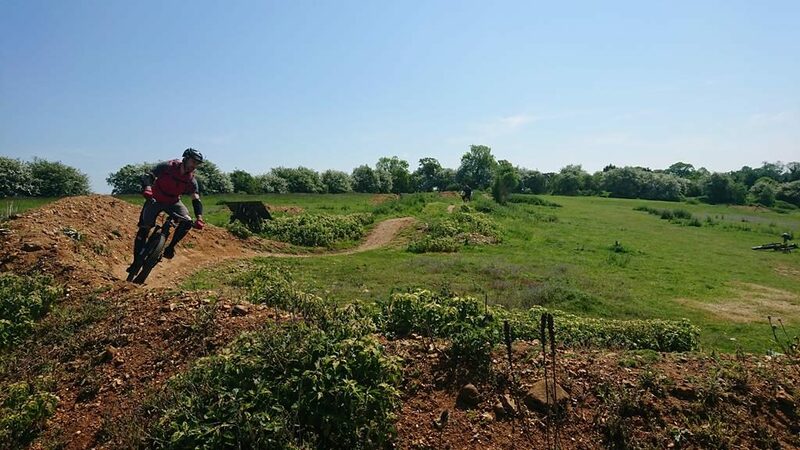 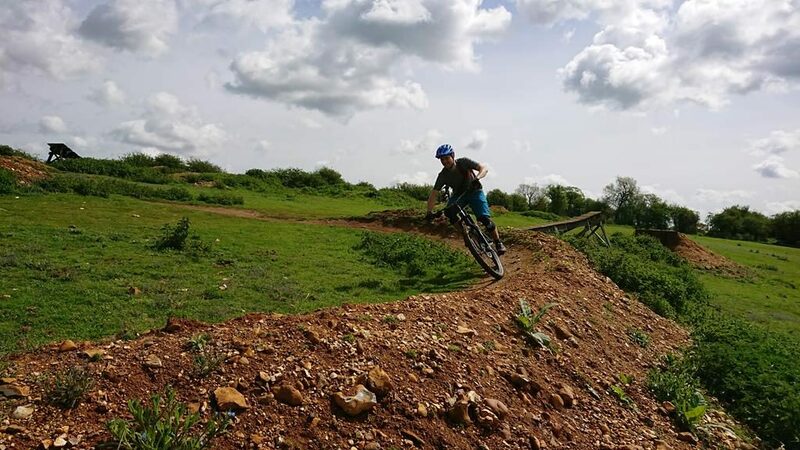 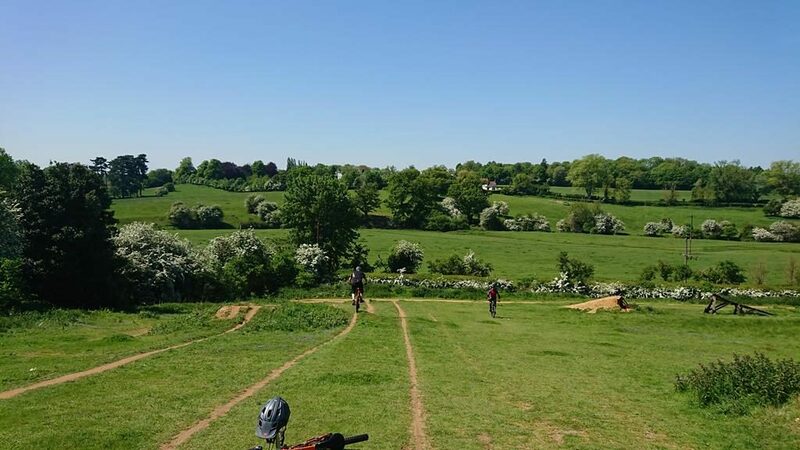 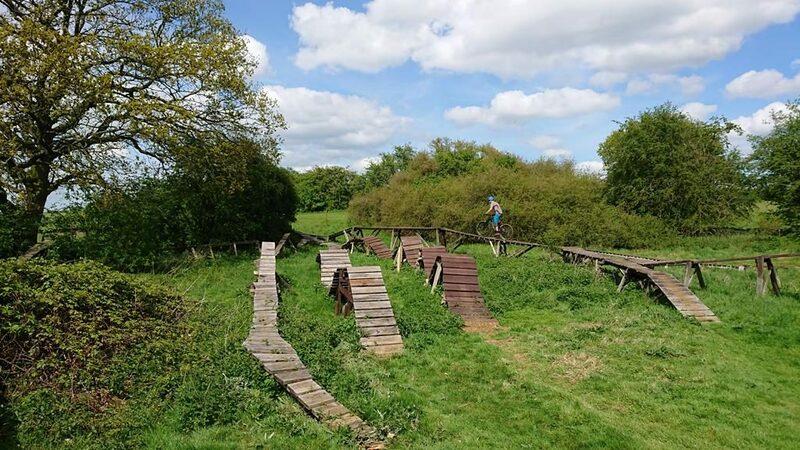 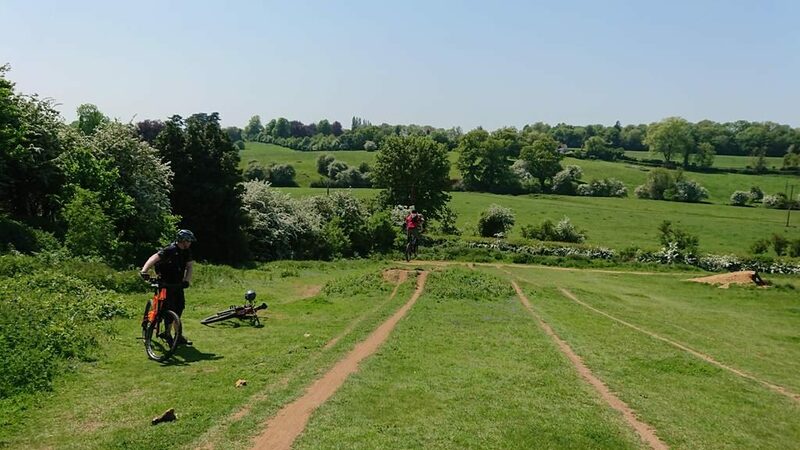 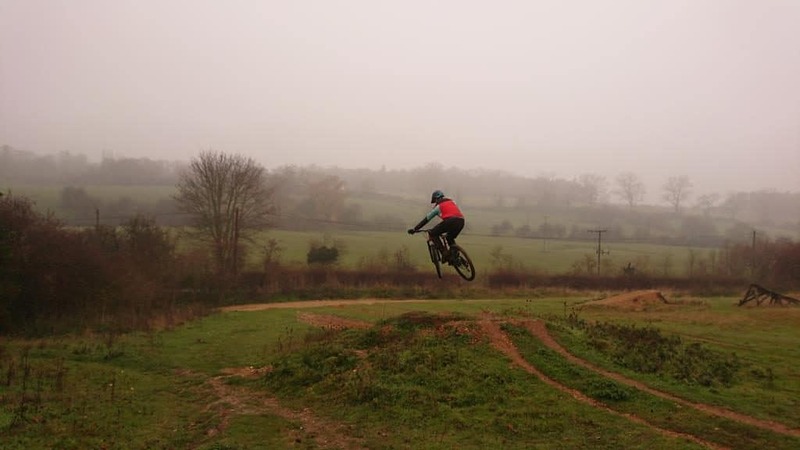 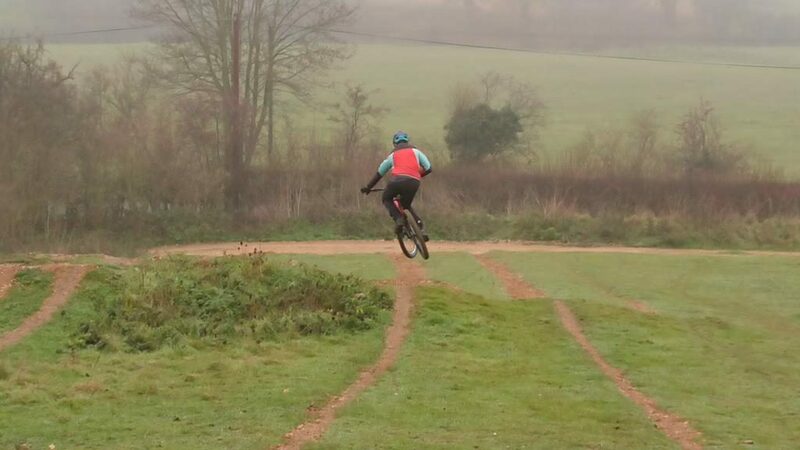 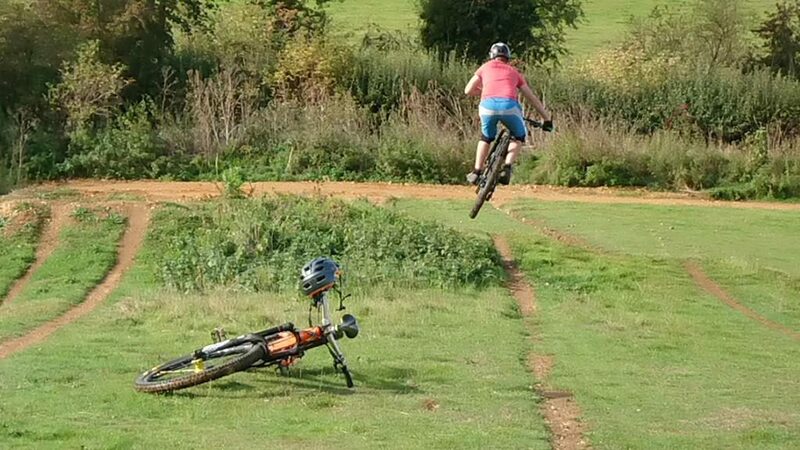 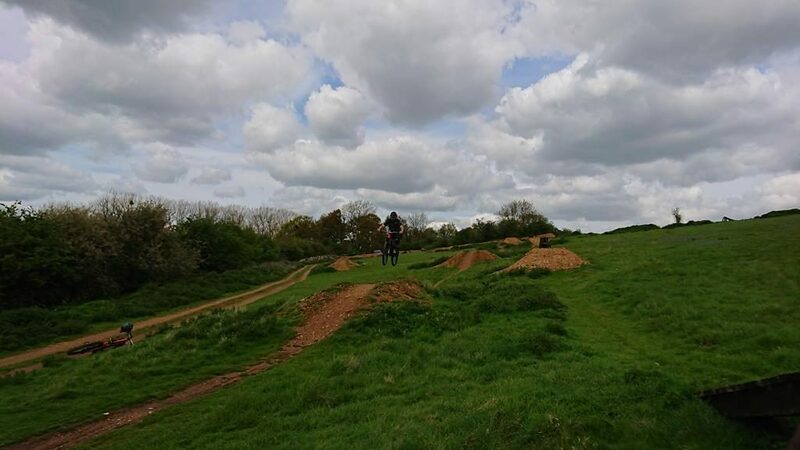 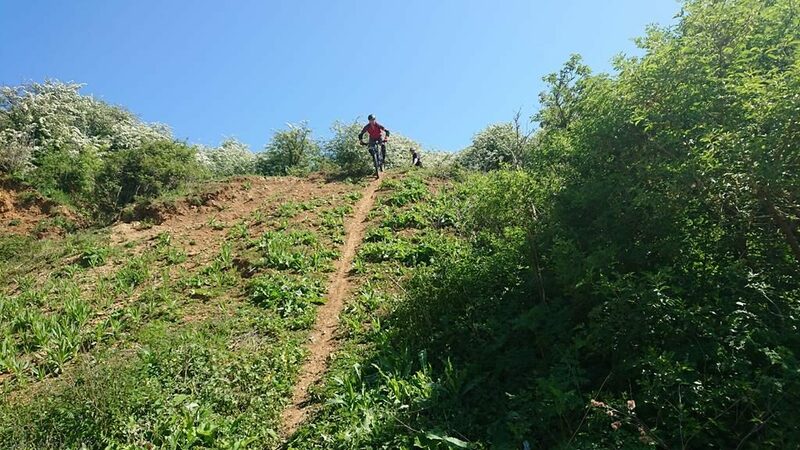 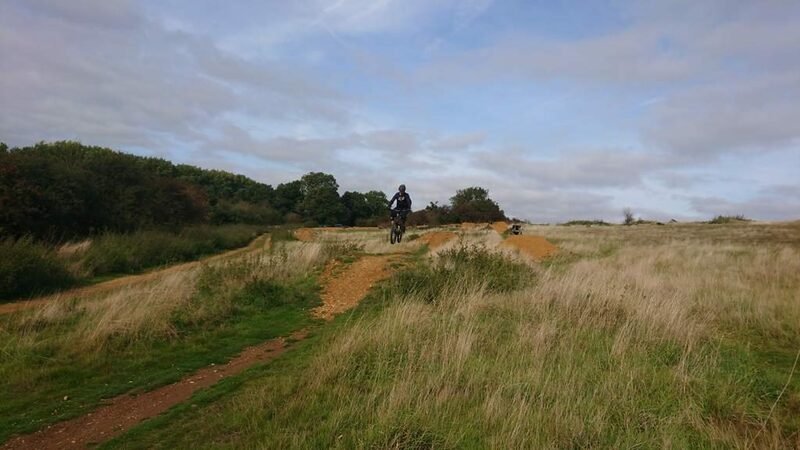 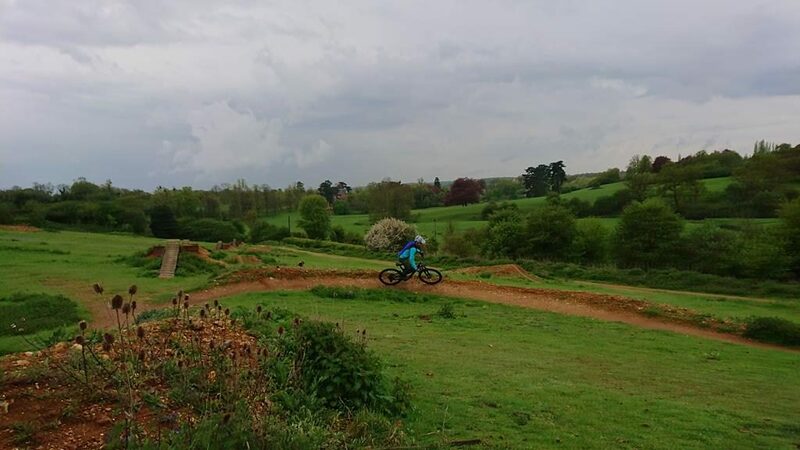 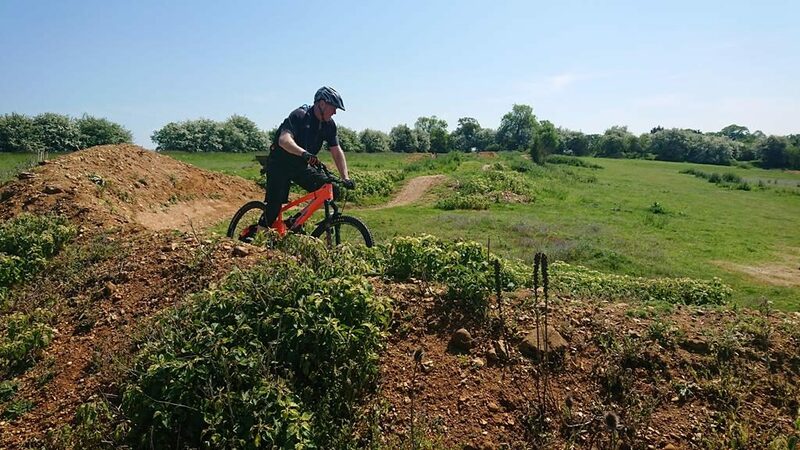 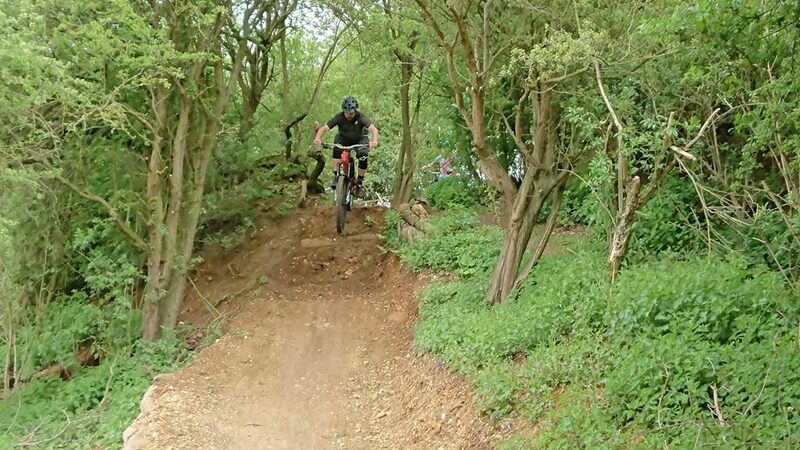 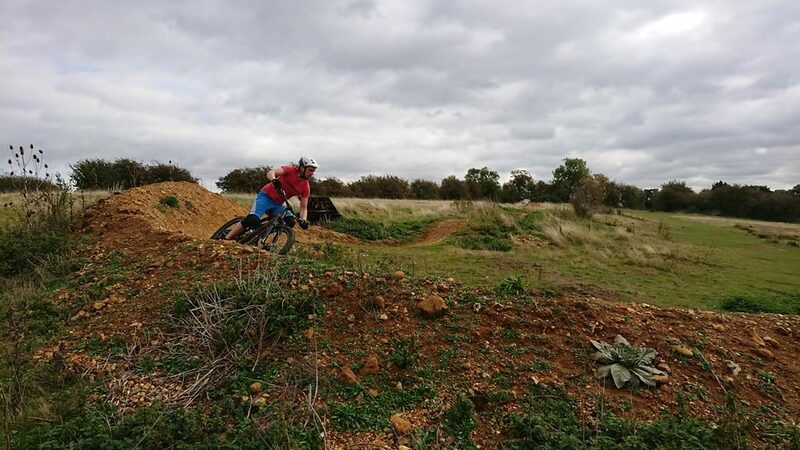 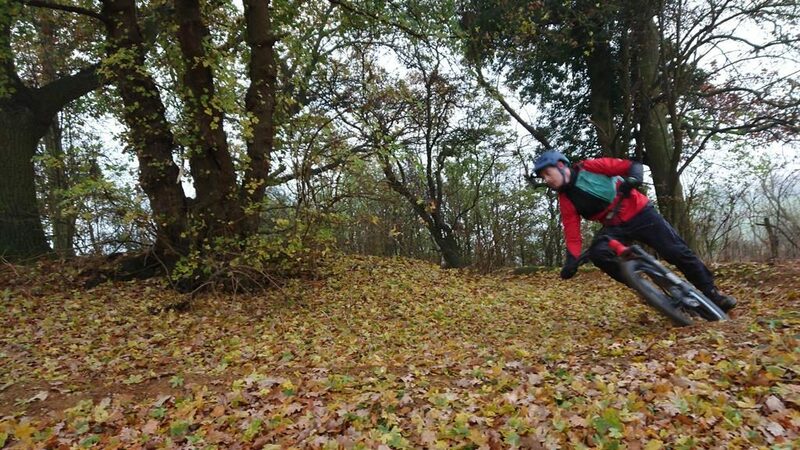 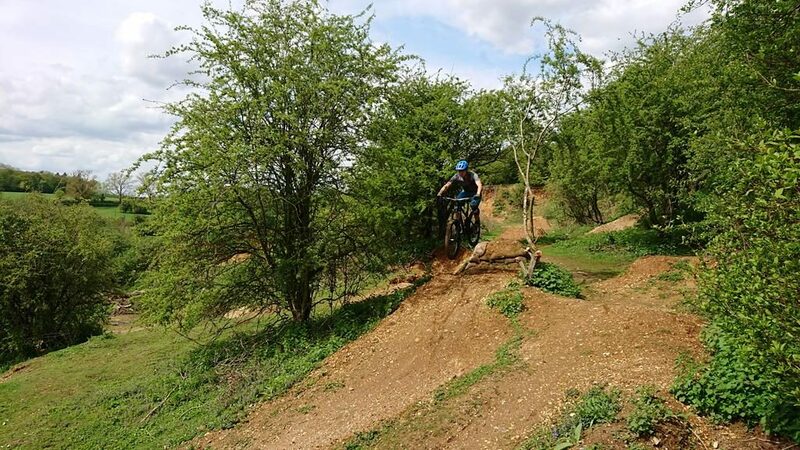 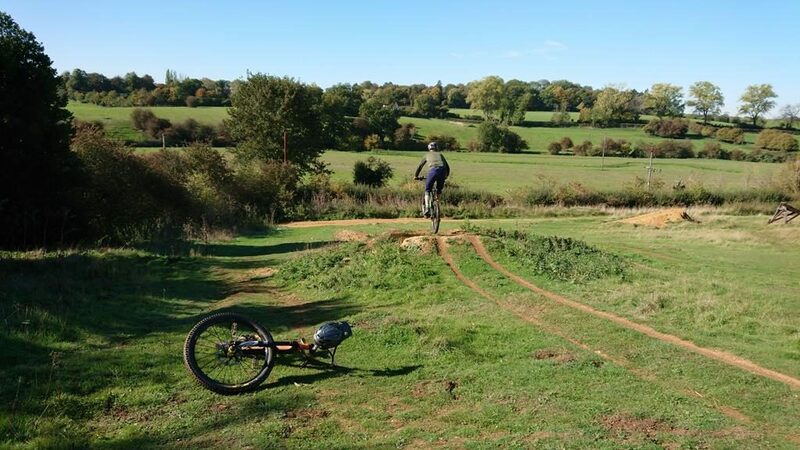 I coached Rob last year on a public jumps and drops session and he wanted to return for a private mountain bike skills coaching session to develop his cornering and trail fluidity, as well as bring his jumping on more too. 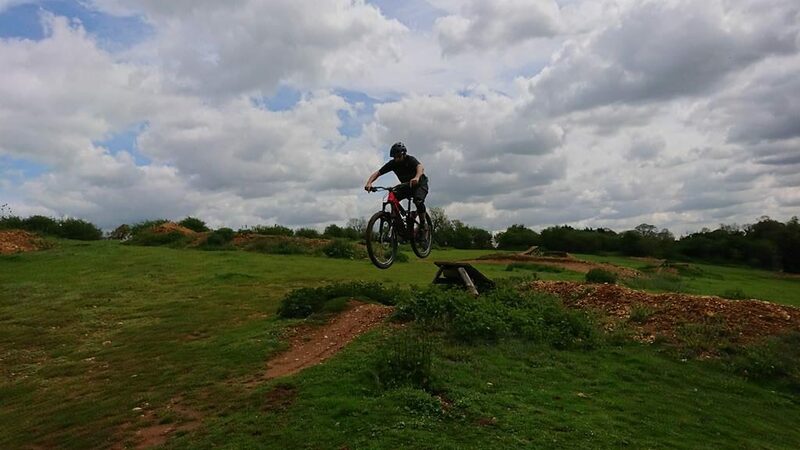 I was able to use his muscle memory from other sports to really improve his grip control in turns but also in riding drops, tabletops, wall rides, gap jumps and drops offs. 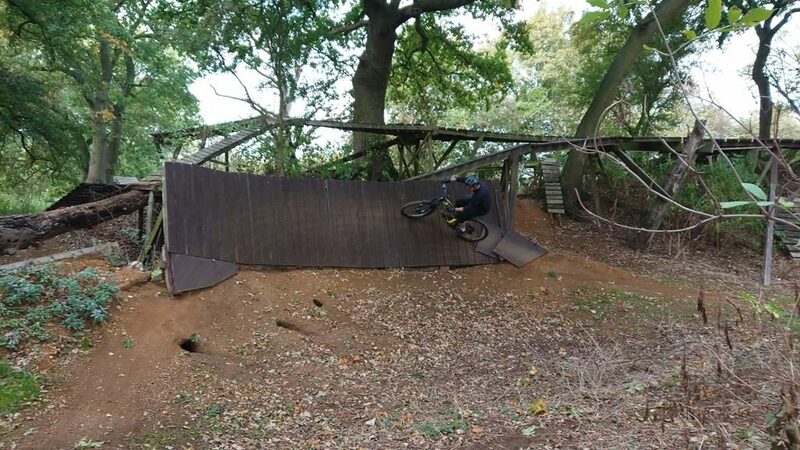 Linking them all together was the order of the day before we ended the session with over coming the head game of wall rides. 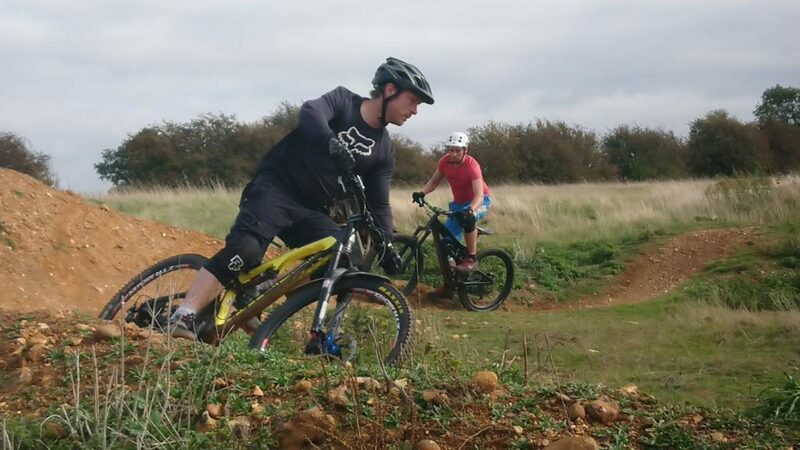 I have coached Mark before and this time his Brother Andy came along for another mountain bike skills coaching session. 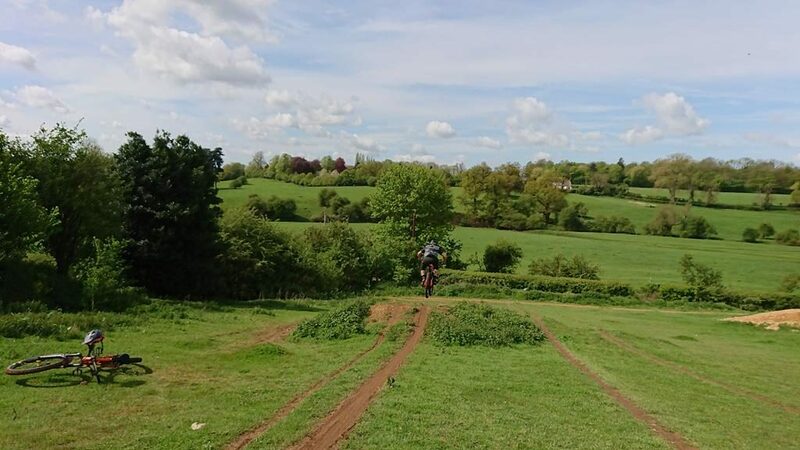 I was able to use Andy’s motorbike experience to really cement his new skills set and I was able to push Mark on further too. 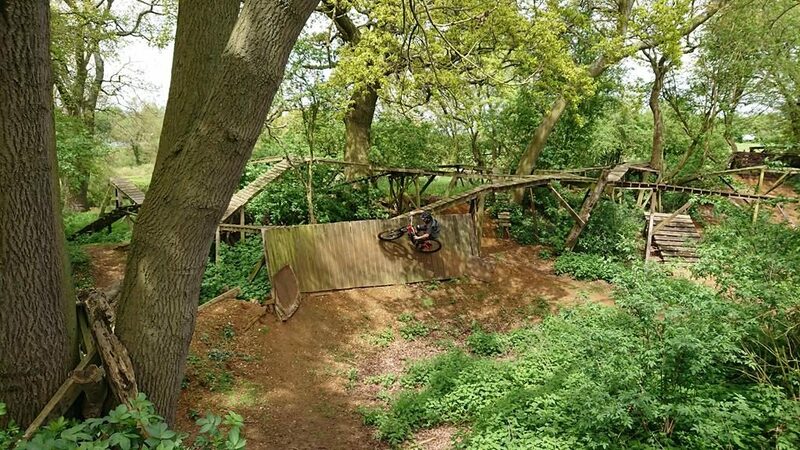 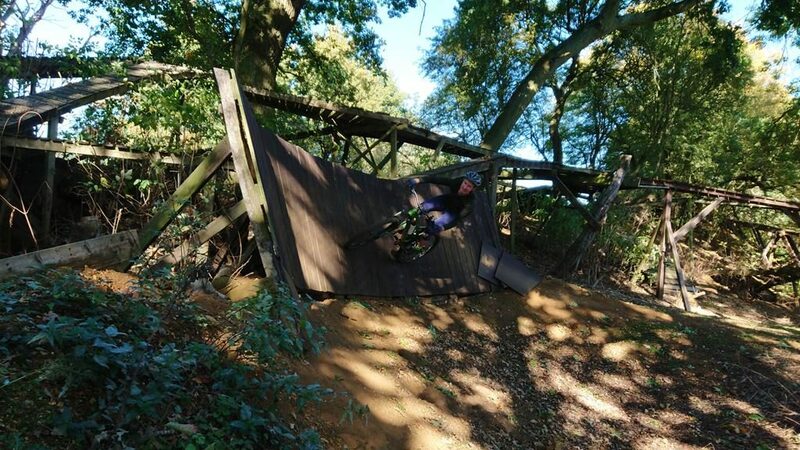 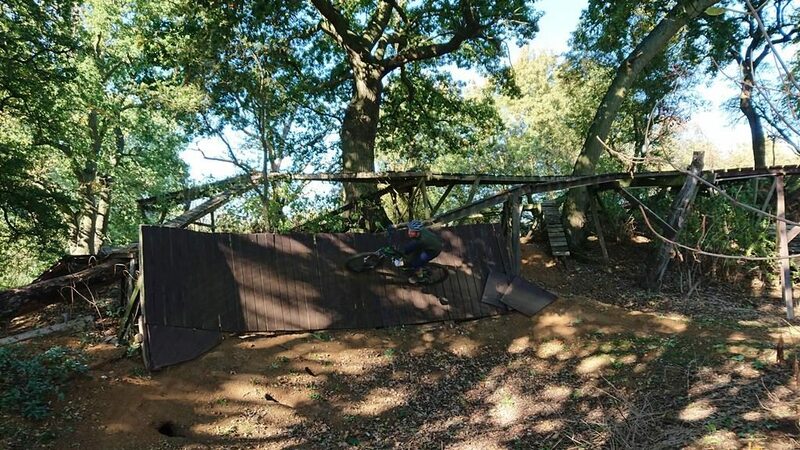 Drops, jumps, drop offs, wall rides, berms and linking drops and gaps together were all covered. 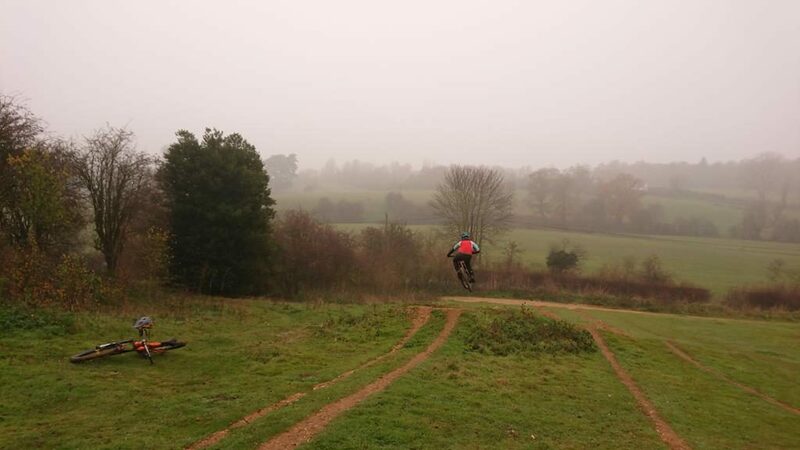 An amazing session unfolded.The pics will tell the story. 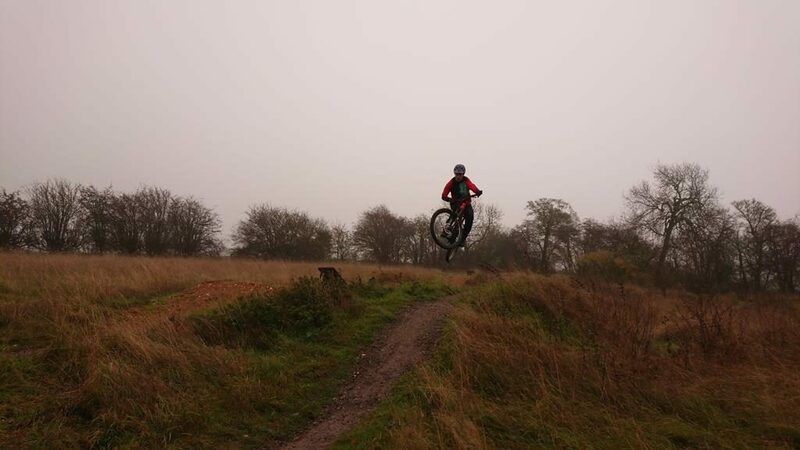 When asked what they both wanted from today’s session they said confidence and maybe jumping. 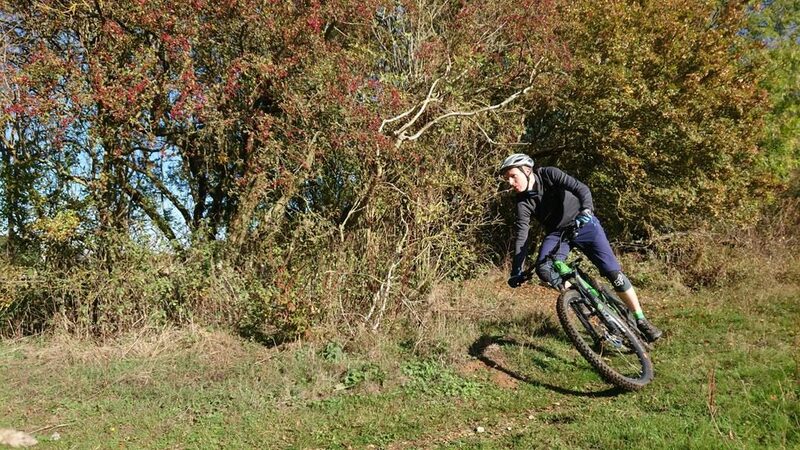 I explained that confidence comes from control and then began the skills check to show them why things needed correcting. 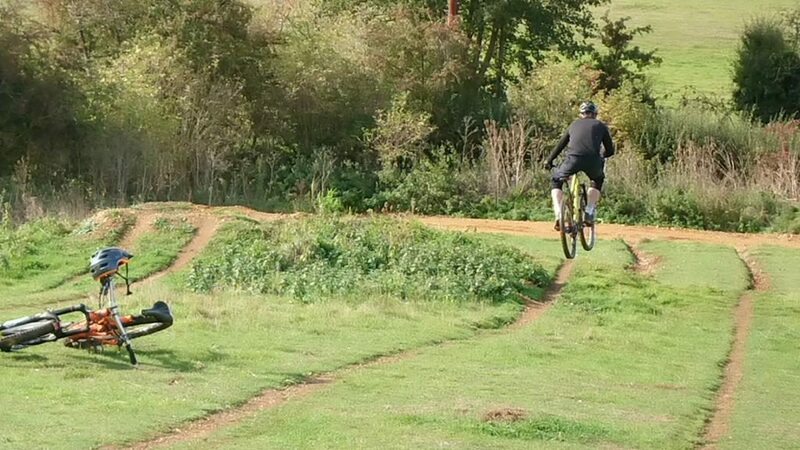 I worked on their set ups, their physical skills and then the mental skills where I challenged their perceptions of ho to do things. 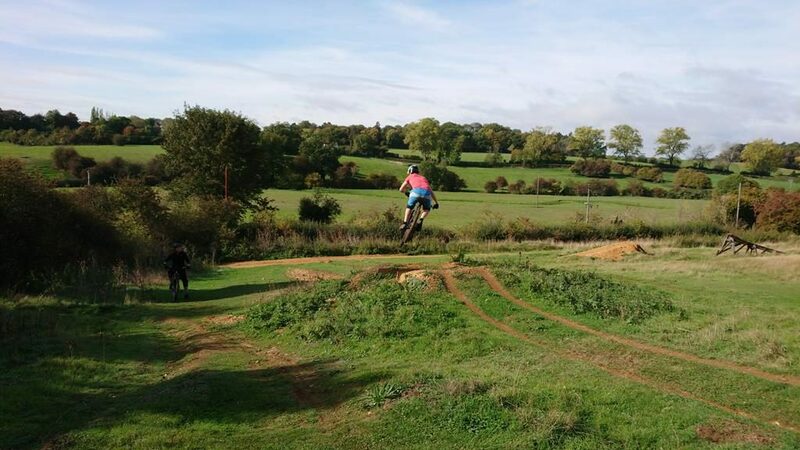 Chris and Oscar arrived for their session and wanted to work on their cornering as well as jumping. 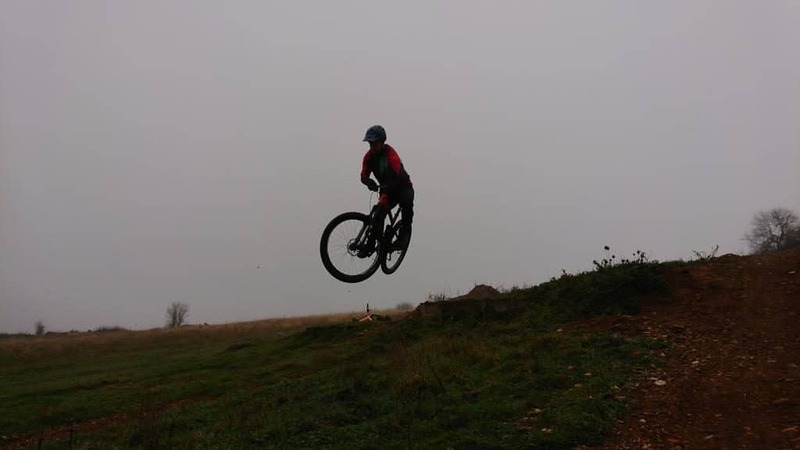 I adjusted their set ups and worked on the main missing physical skill before piecing the session together. 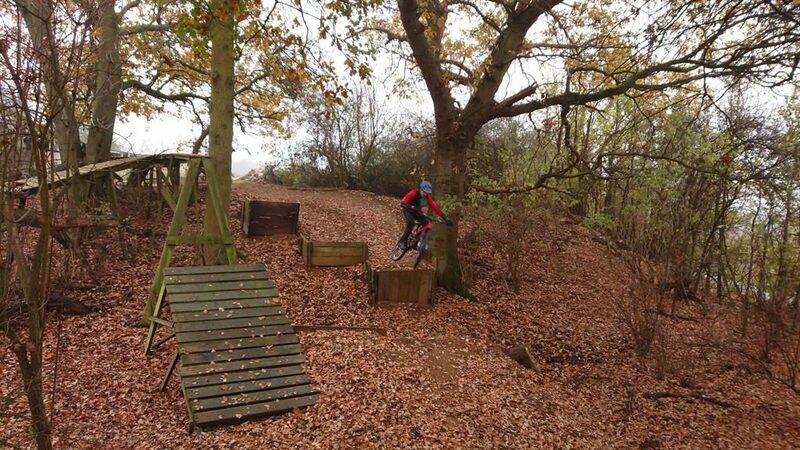 Drops, corners, pumping, jumping tabletops and gaps were all worked on as well as wall rides and ladder drops. 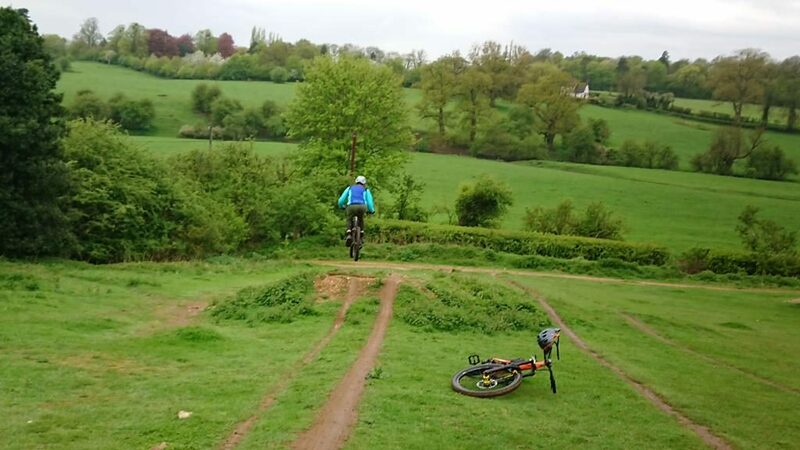 A great session unfolded as their new corrected skills became more ingrained.